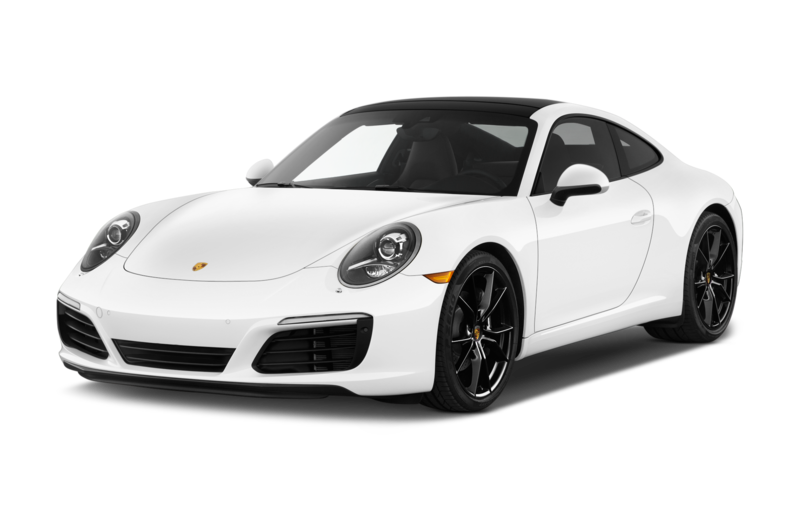 Imagine being an NFL quarterback and your brothers are Tom Brady and Aaron Rodgers. 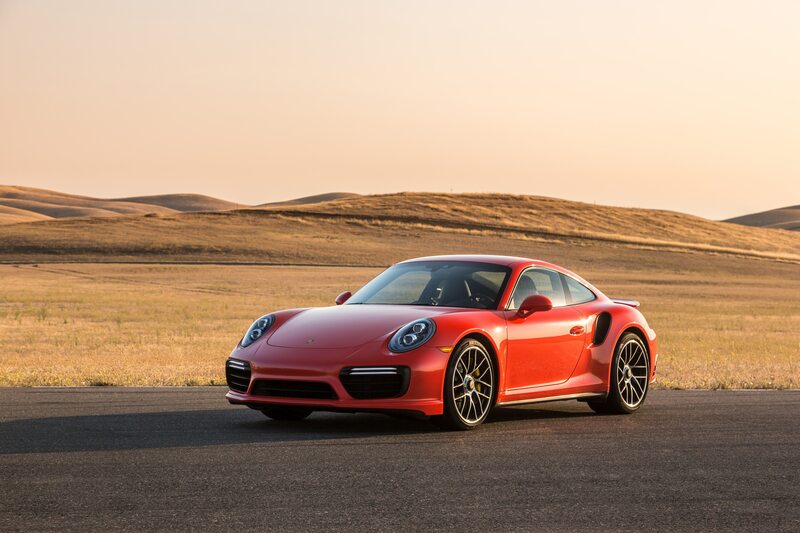 Sure, you might be good—in fact, you might be really good, but you’re always going to be compared with, ugh, those annoying, hypersuccessful superstar siblings of yours. 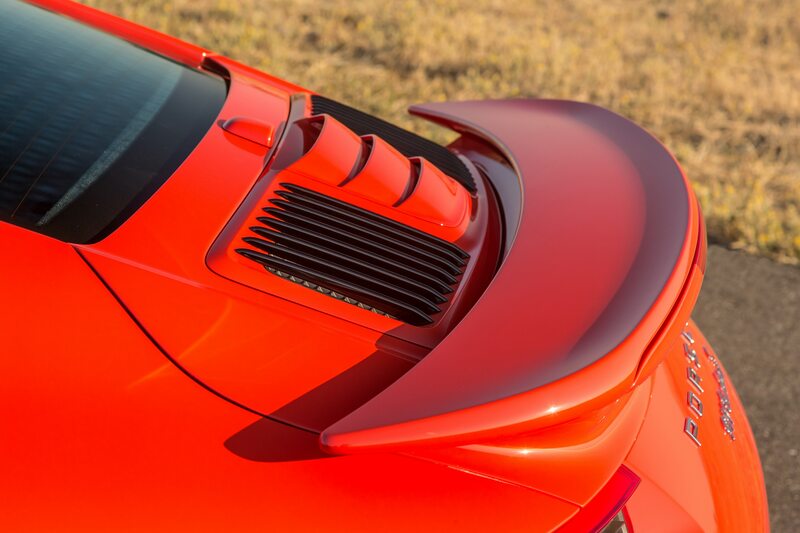 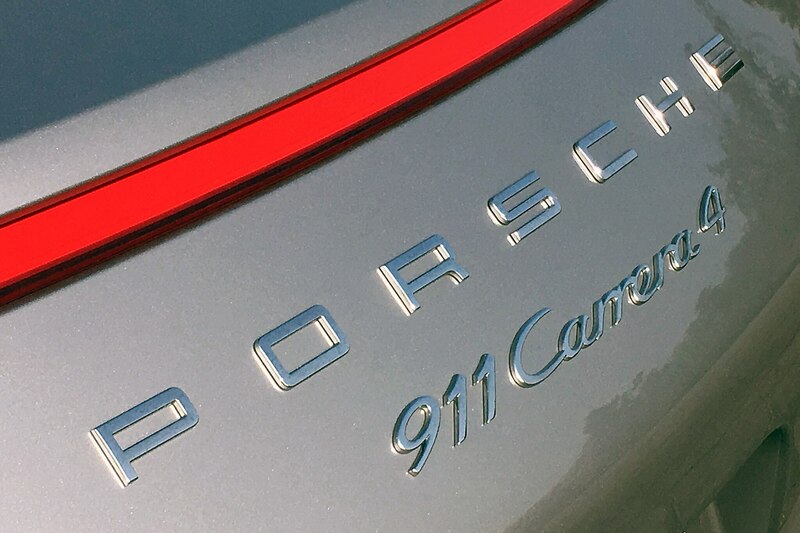 Thing is, you should hear such exclamations about this too-often-overlooked 911. 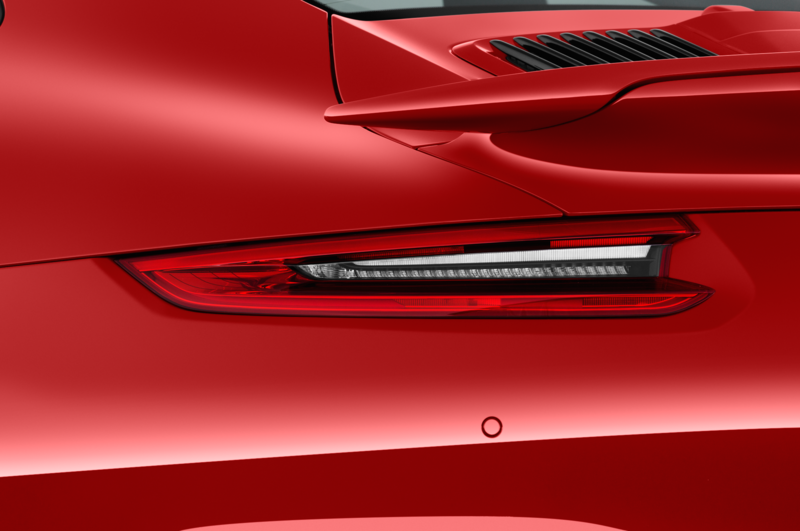 That’s because while the Carrera 4 may seem somewhat pedestrian compared with its flashier, more powerful siblings, it’s spectacularly good at its mission. 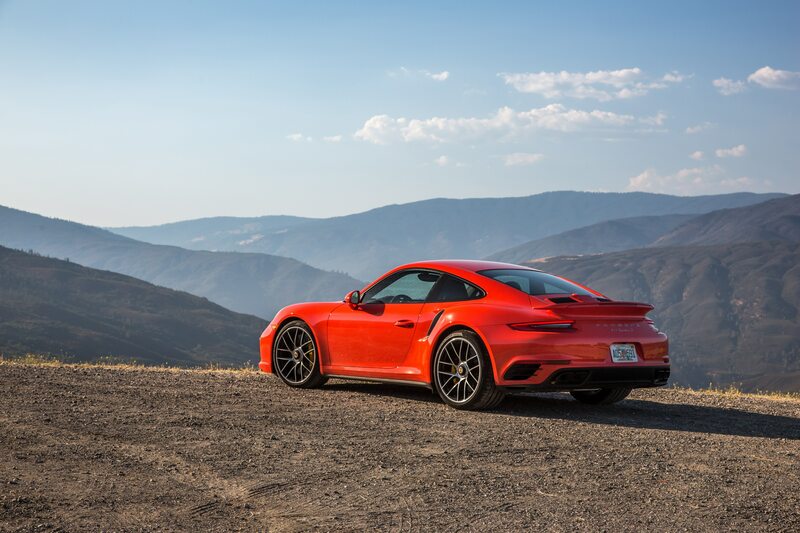 After spending a week behind the wheel of one, I can say this with authority: If you’re looking for a hellaciously fast, do-anything, go-anywhere premium sports car, the Carrera 4 needs to be on your short list. 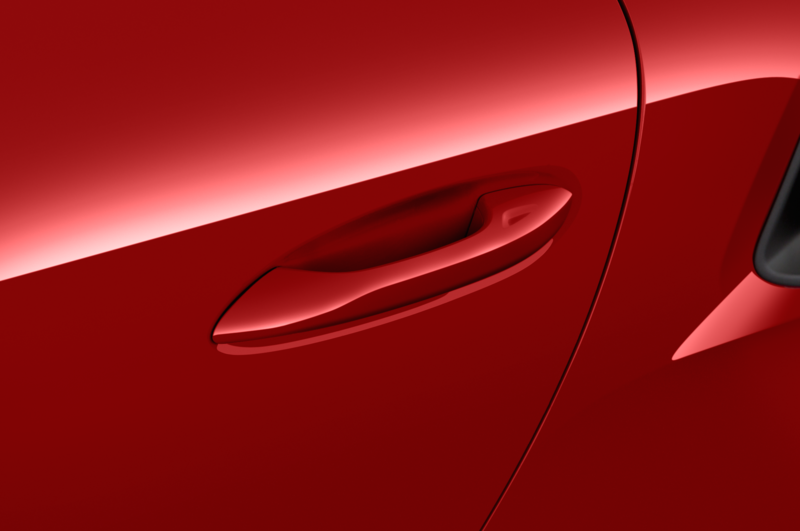 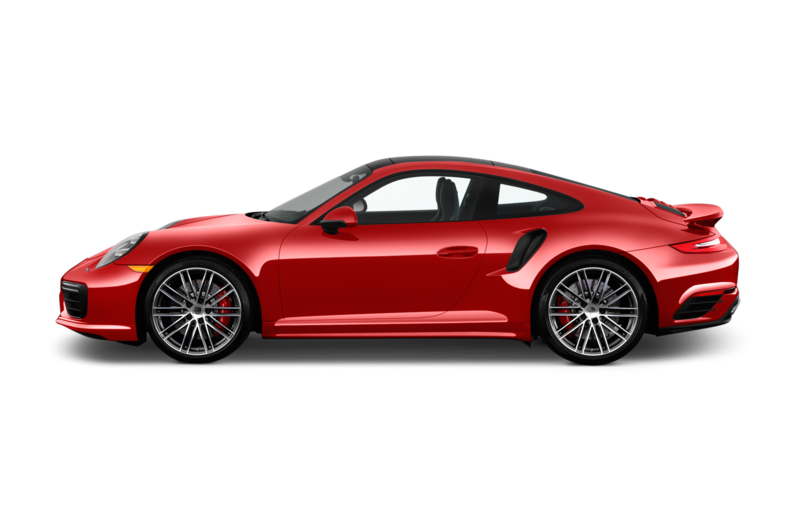 My test car arrived wearing handsome but restrained GT Silver Metallic paint ($710) and a gorgeous, black and Bordeaux red leather interior ($4,820). 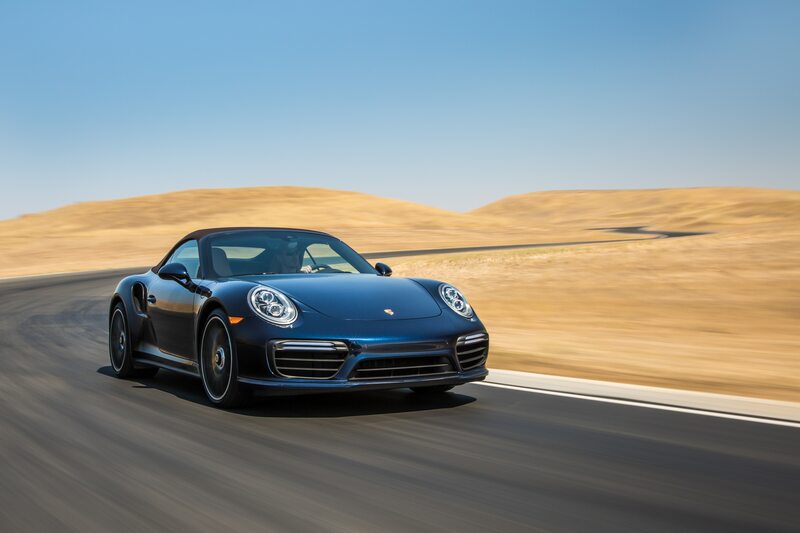 This is the right way to do a stealthy speed machine: Keep the exterior subdued (the better to blend in with the pack) while the driver and passenger enjoy a little pomp and flash. 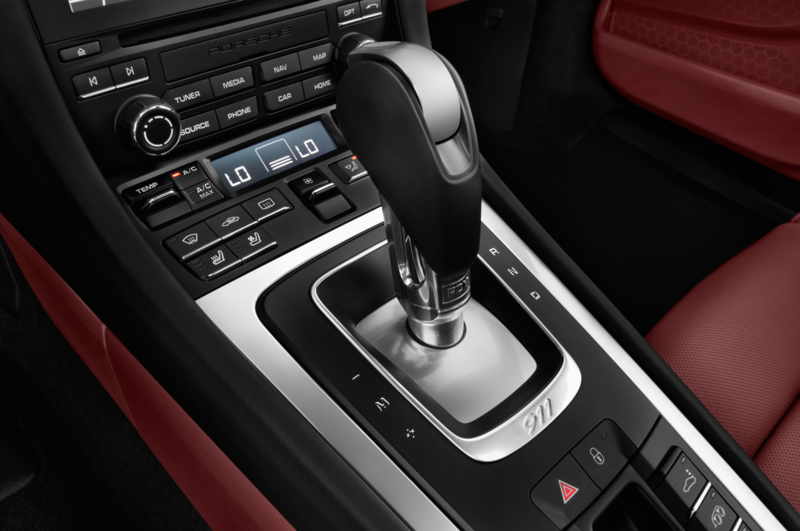 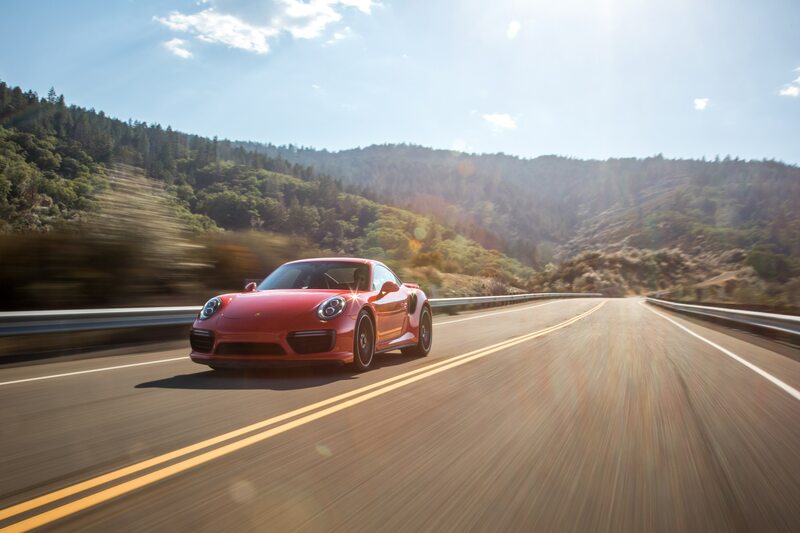 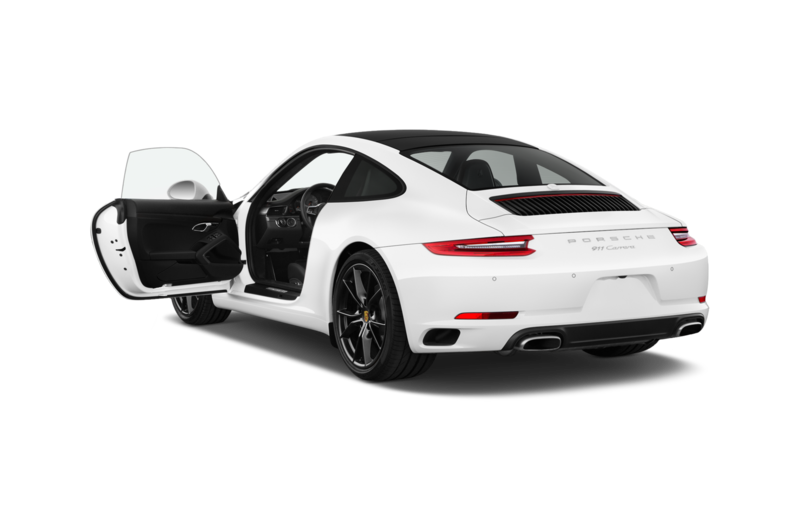 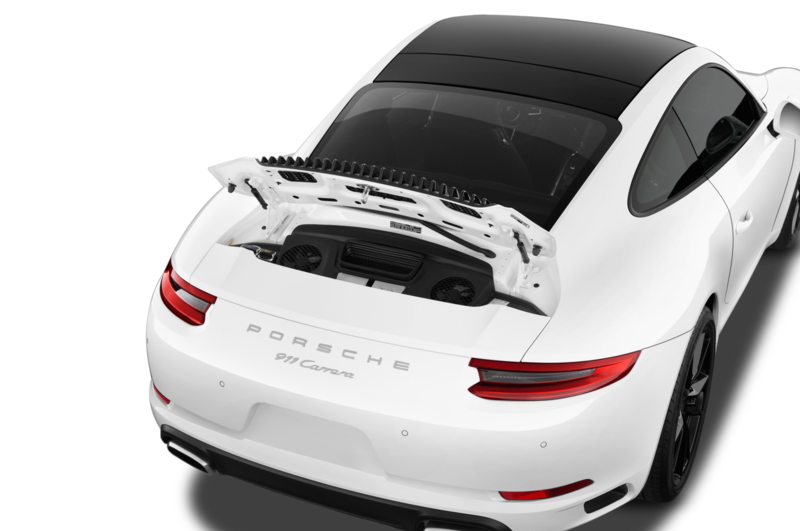 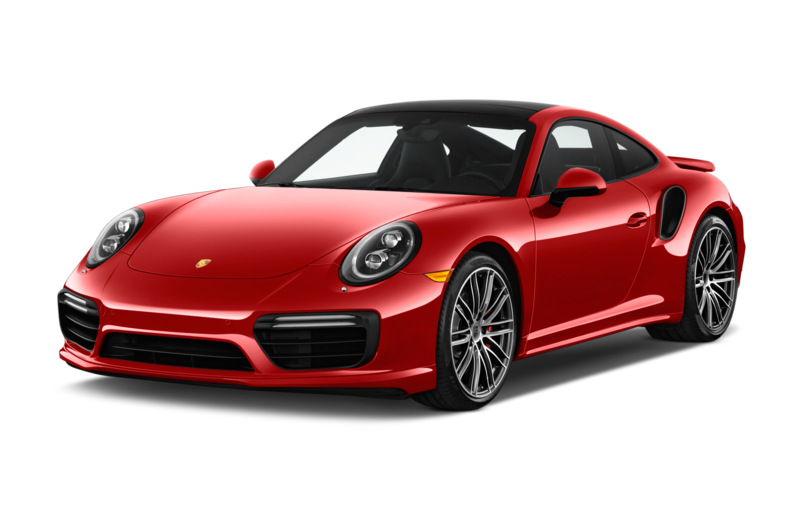 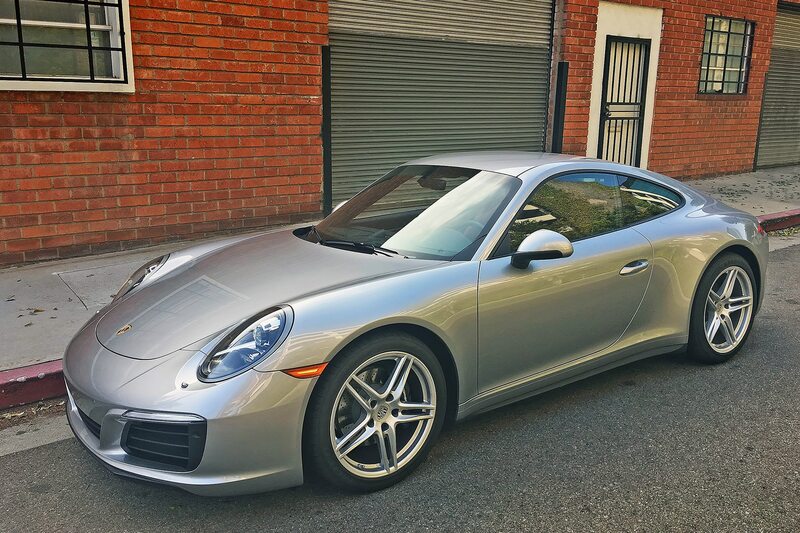 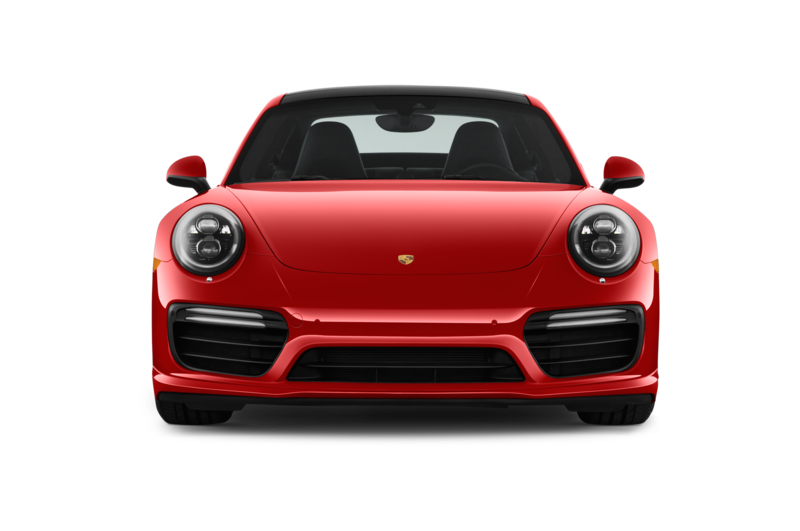 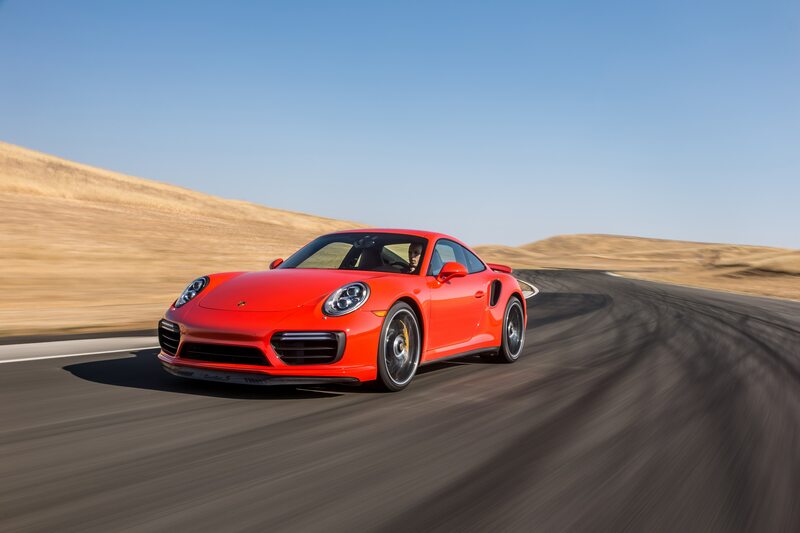 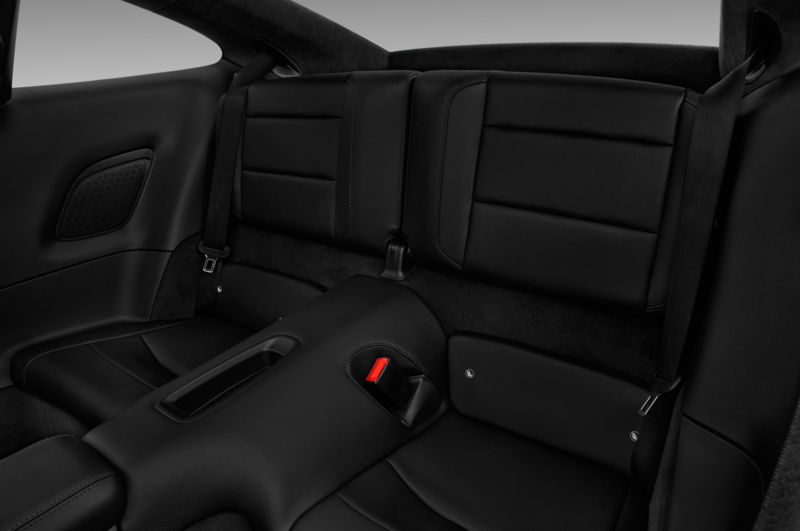 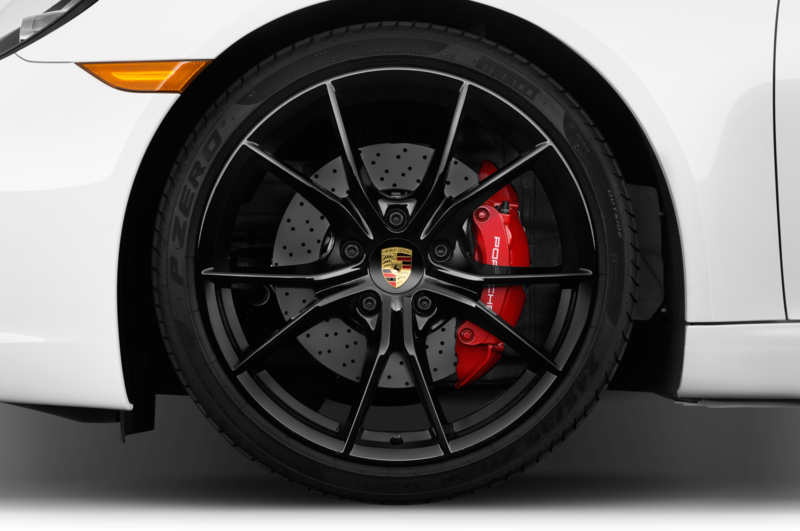 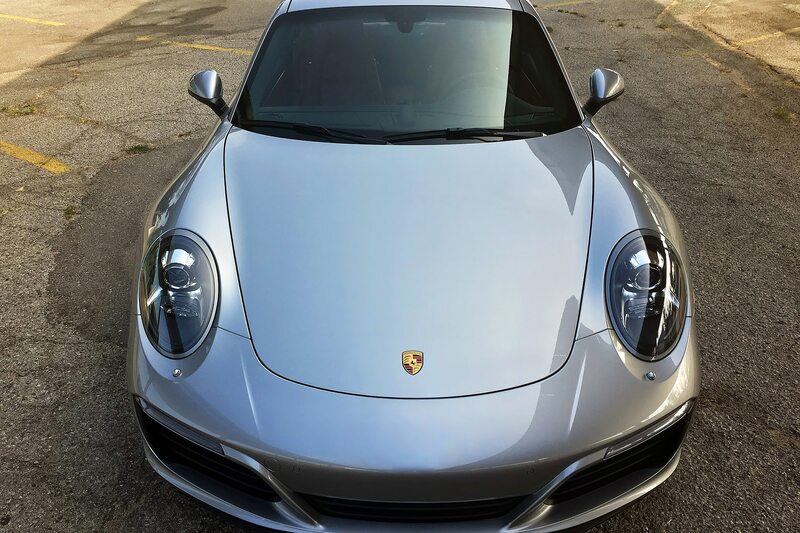 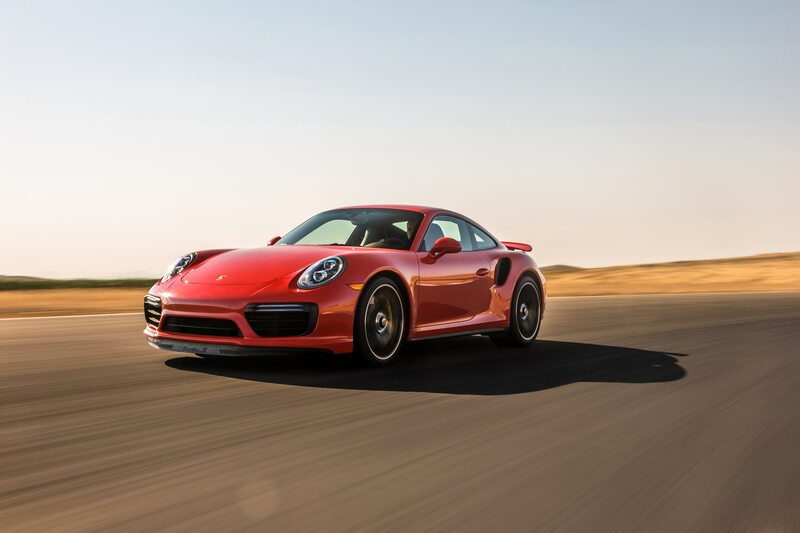 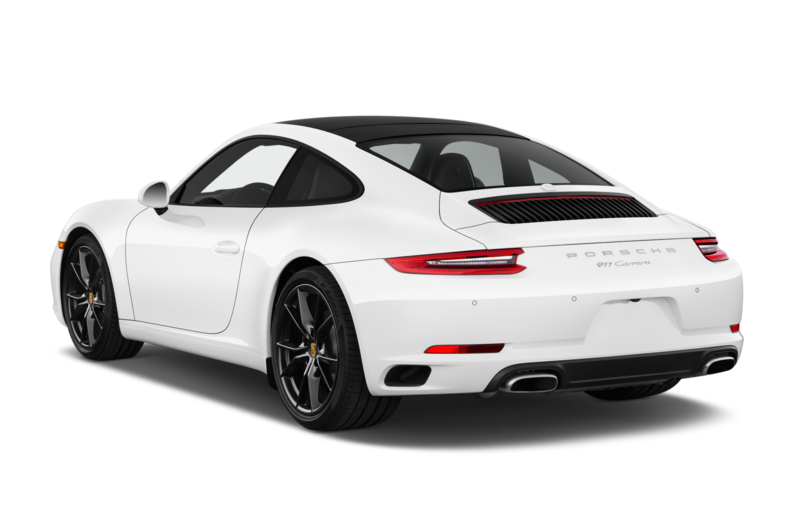 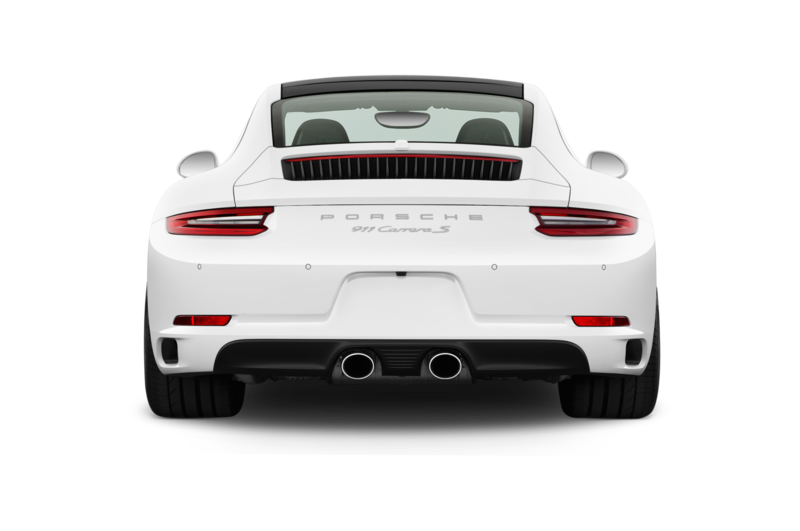 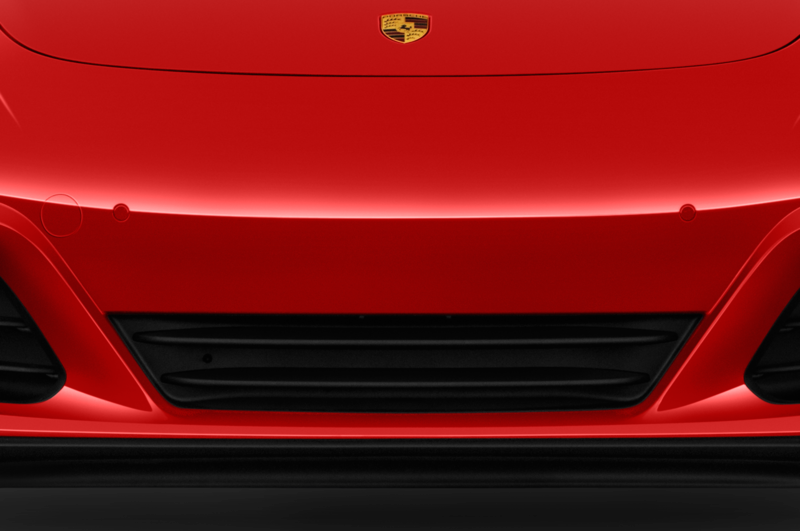 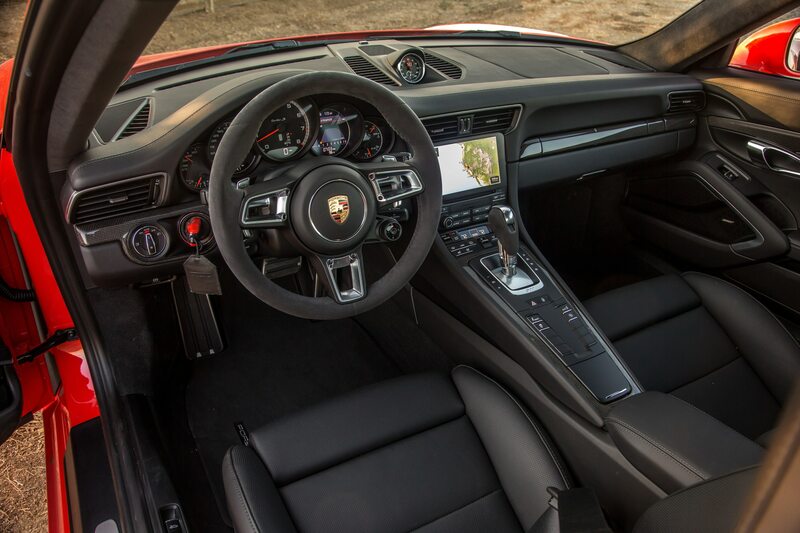 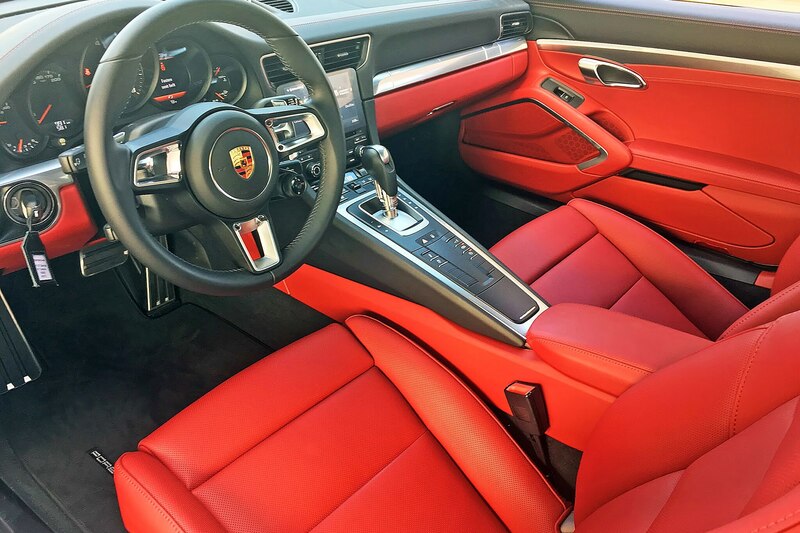 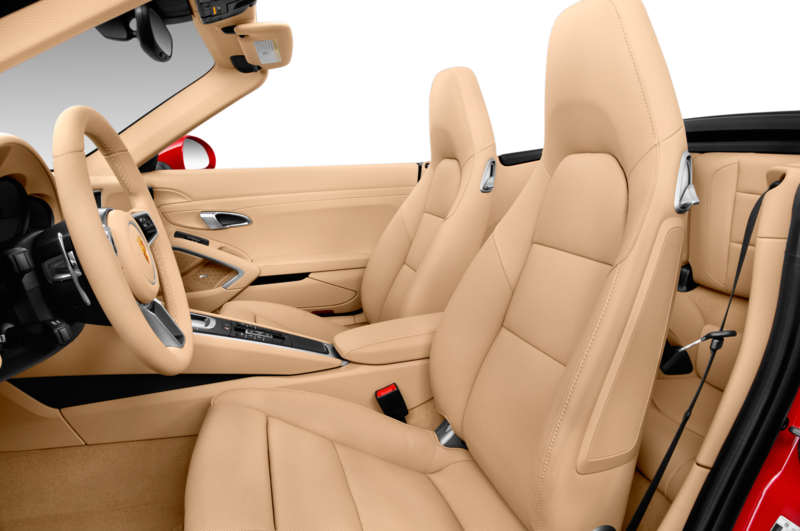 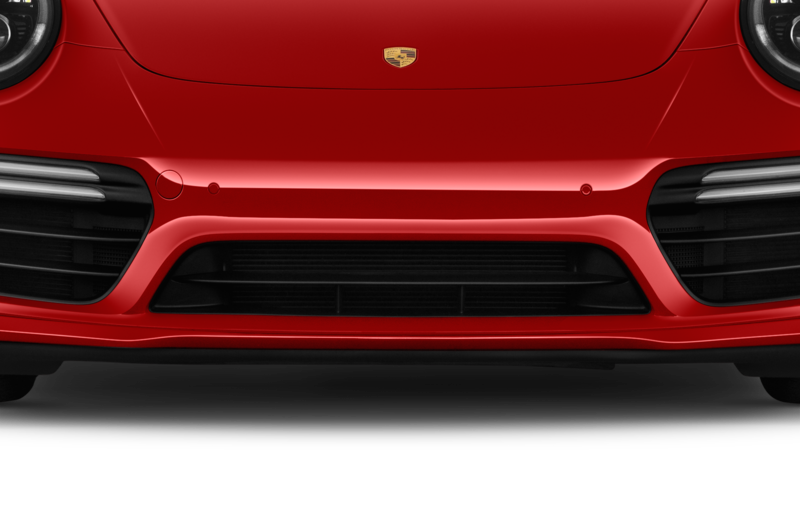 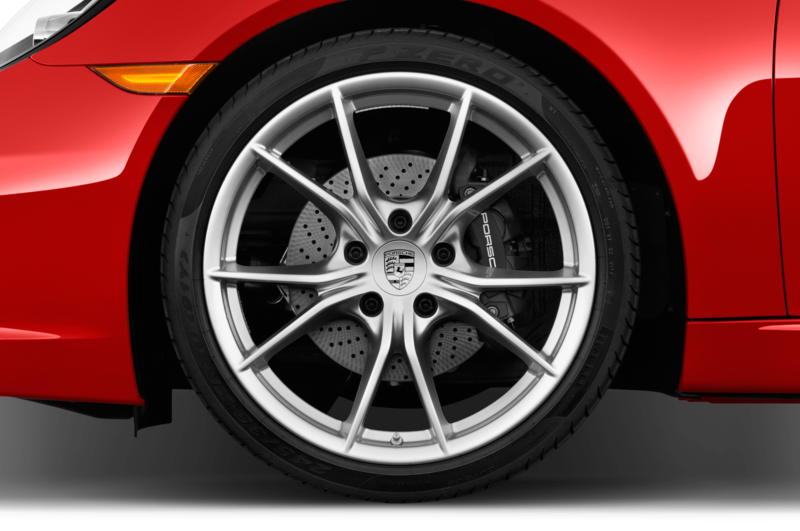 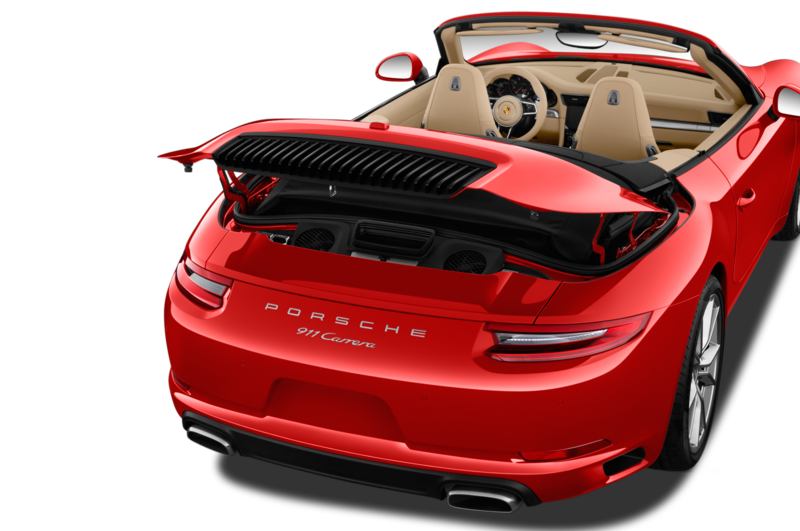 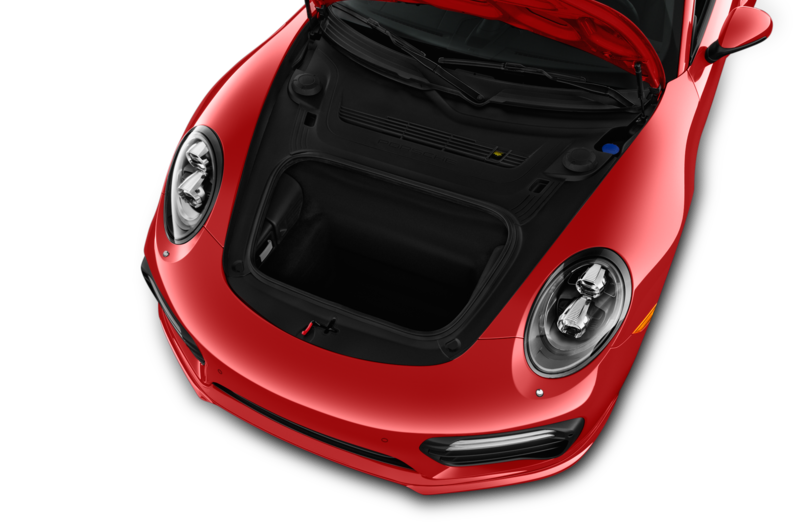 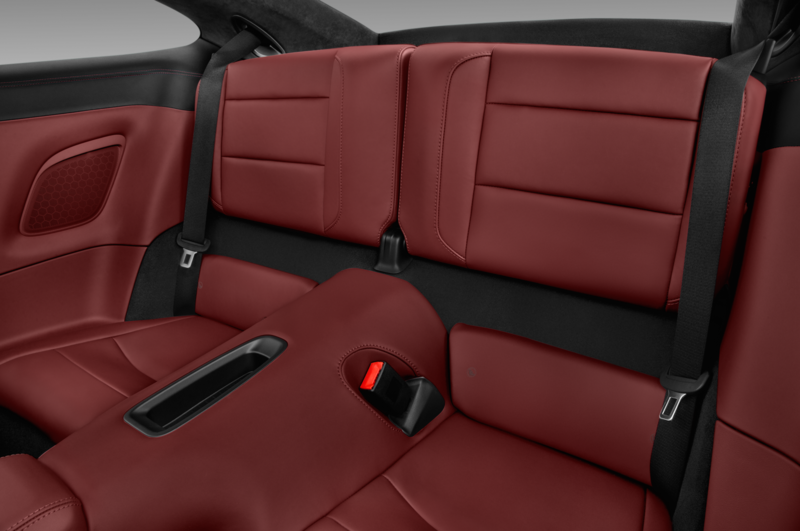 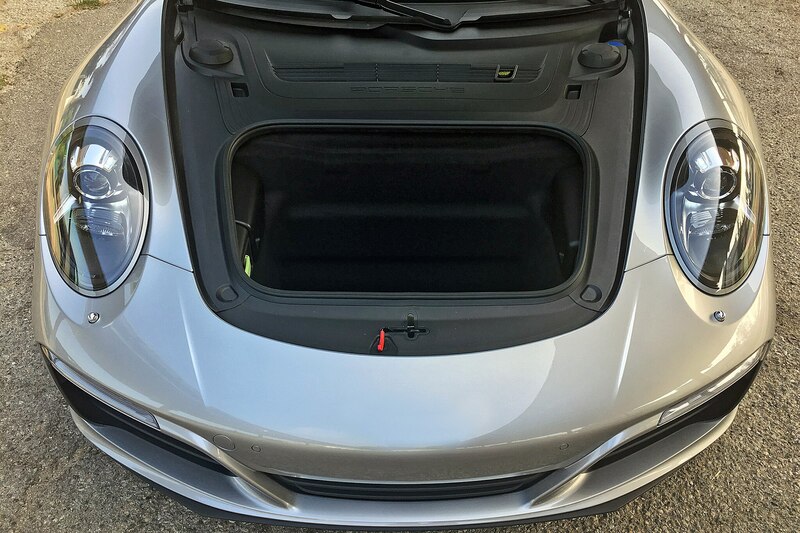 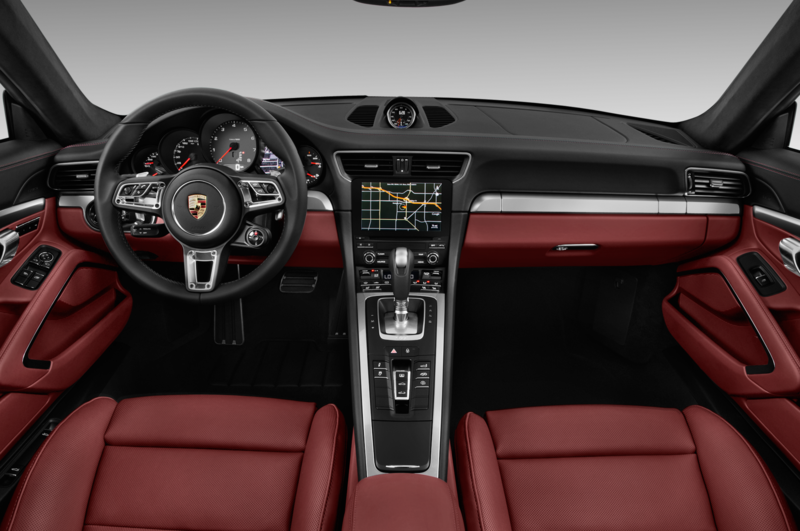 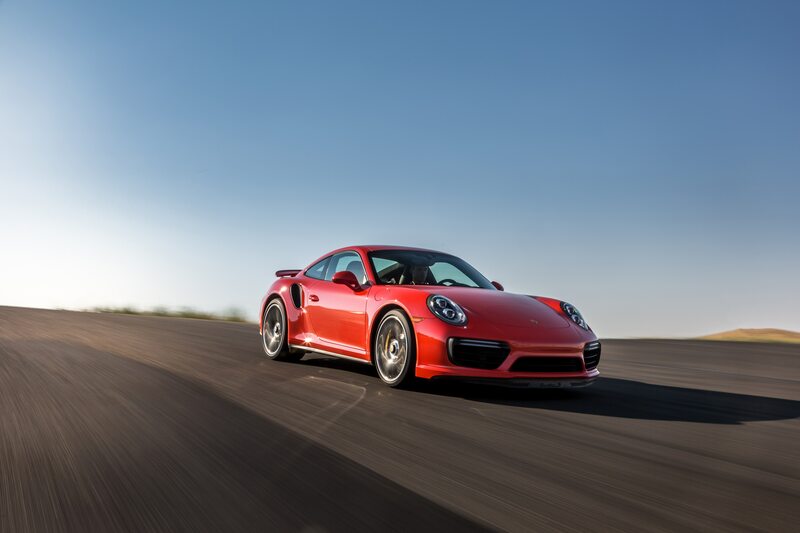 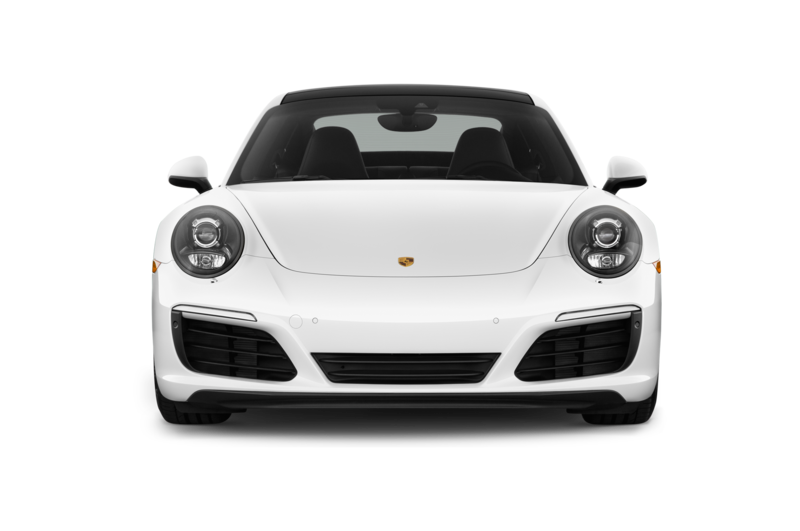 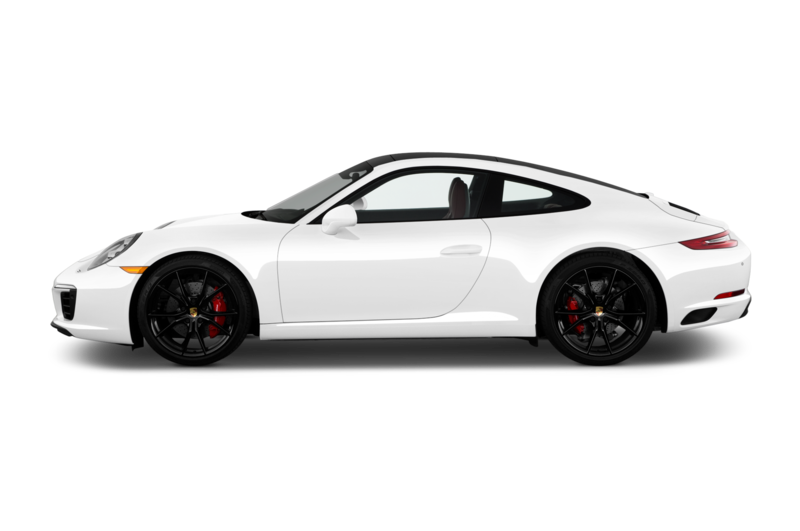 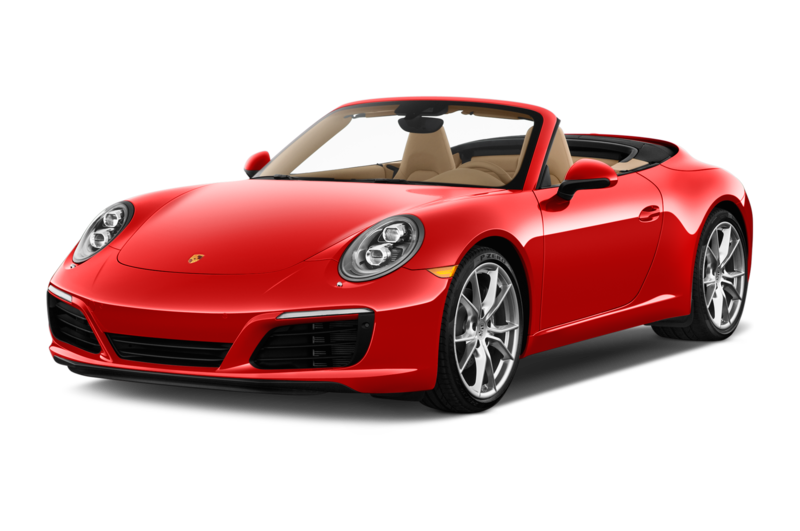 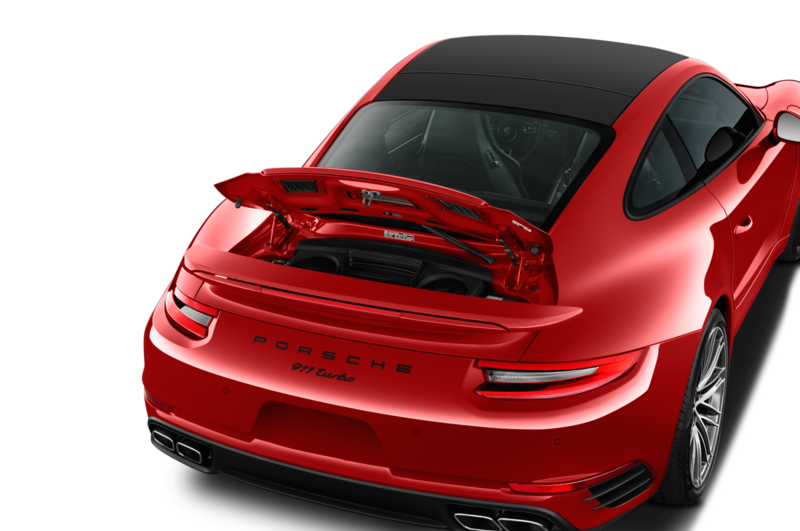 Also to be enjoyed by the Carrera 4’s lucky occupants: ventilated, 14-way power sport seats ($850 and $2,320, respectively), sport exhaust ($2,950), Porsche’s superb PDK dual-clutch shifter ($3,200), and the Sport Chrono package ($2,605), among a few other options. 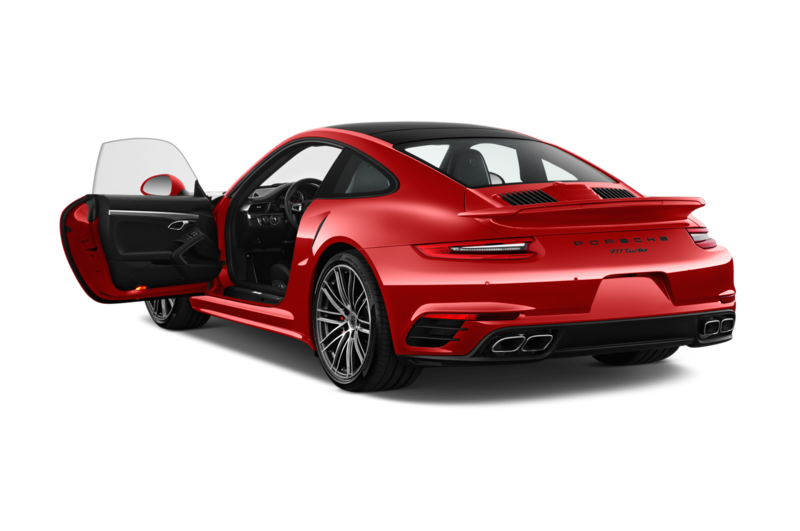 Total sticker: $117,095. 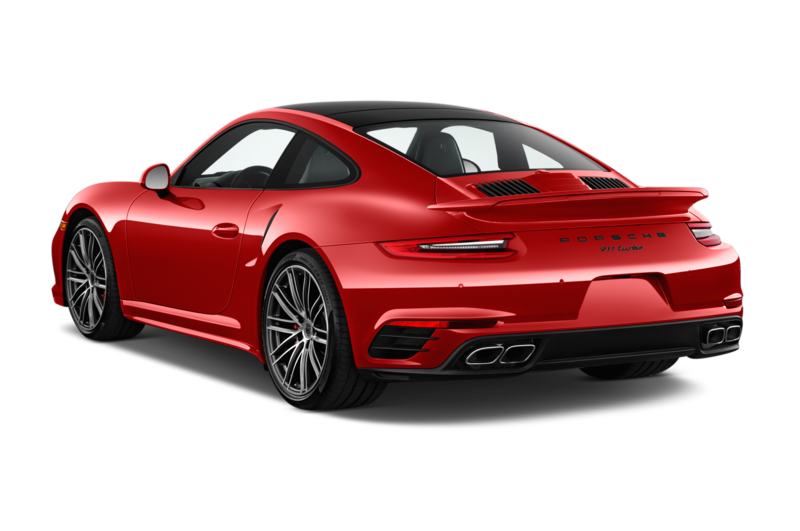 You could spend tens of thousands more on a Carrera 4 if you really went wild with the phonebook-sized options tome, but my tester was lacking in nothing. 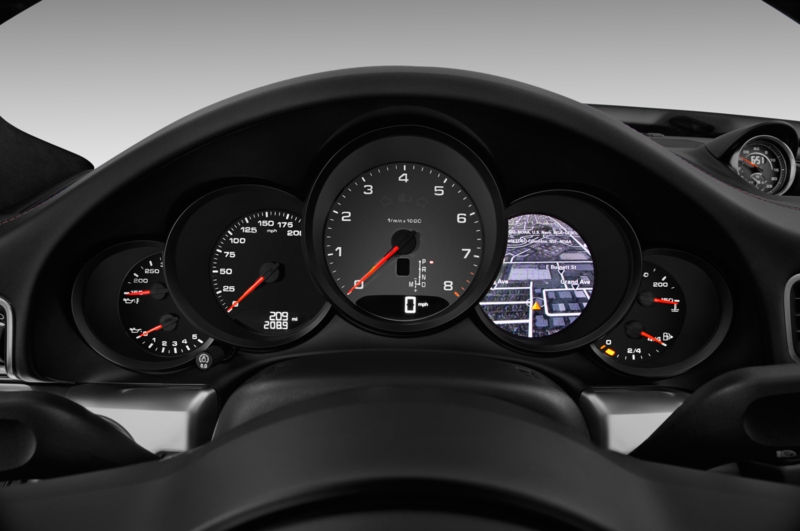 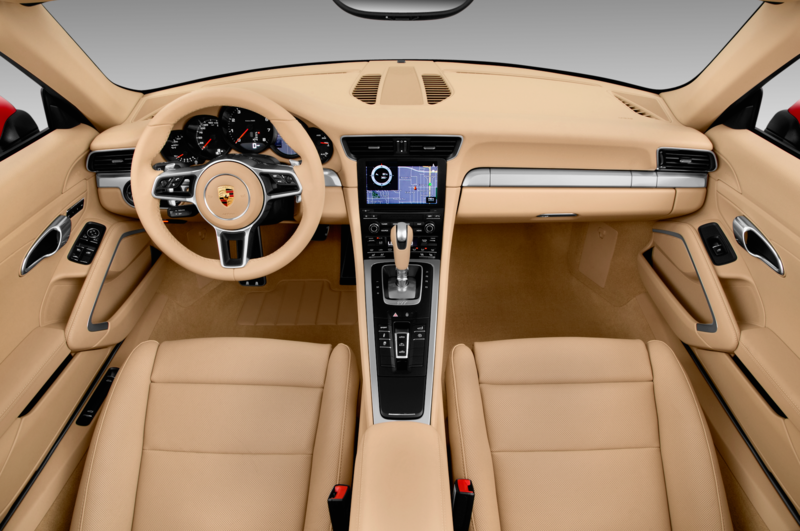 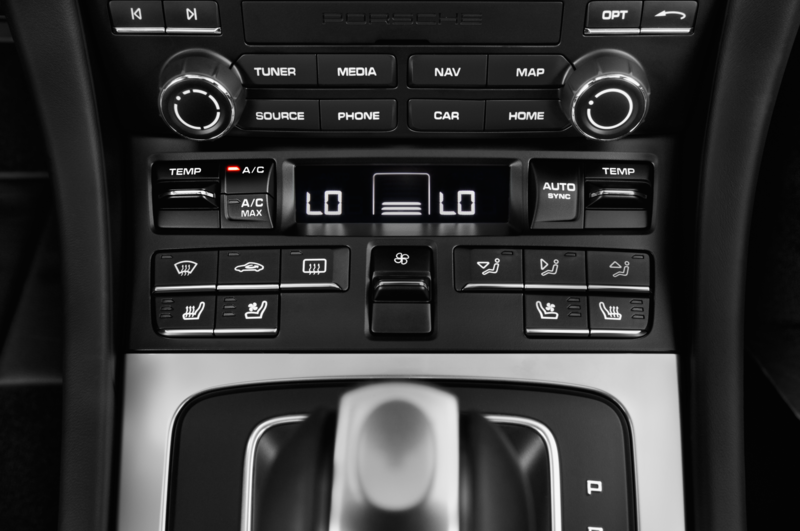 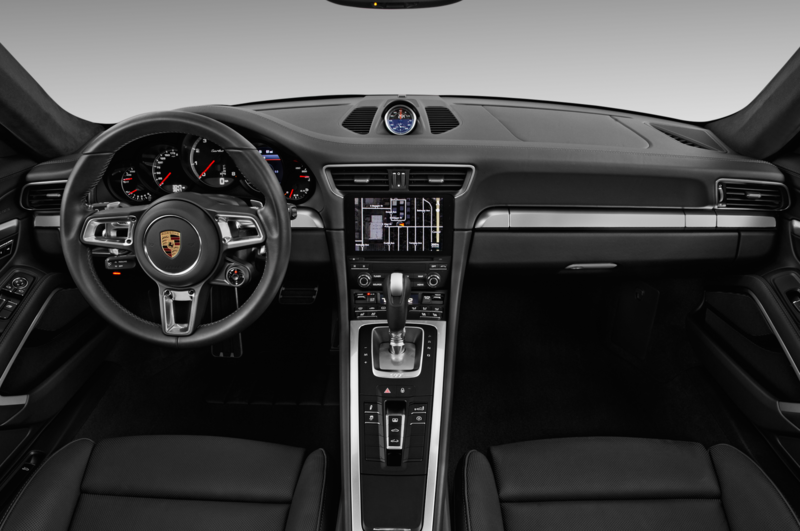 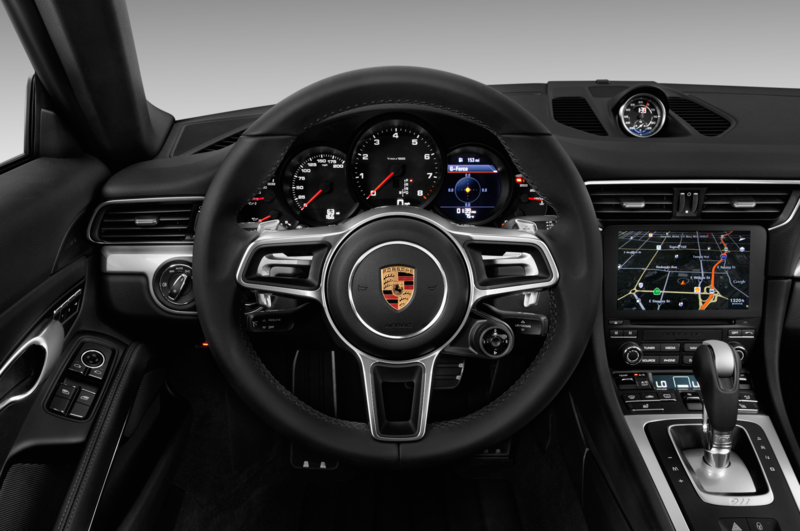 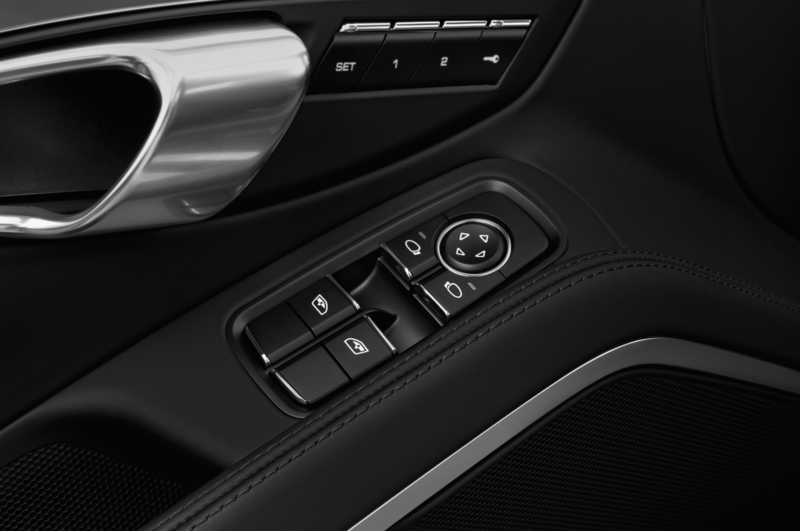 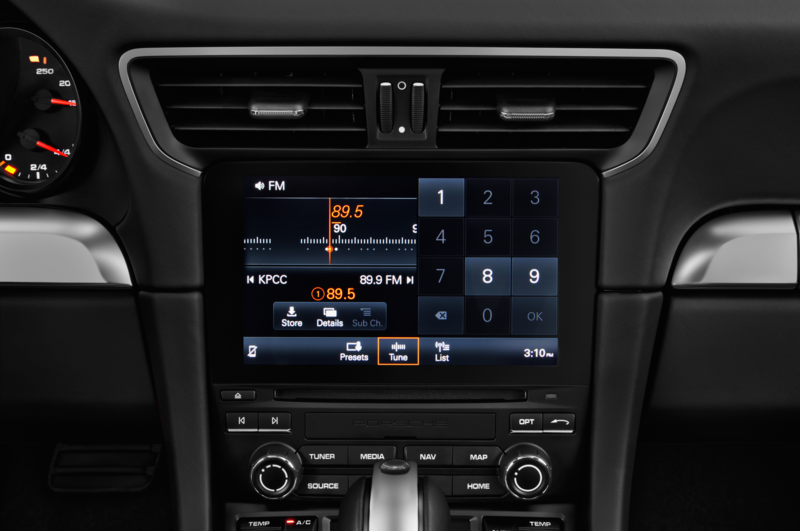 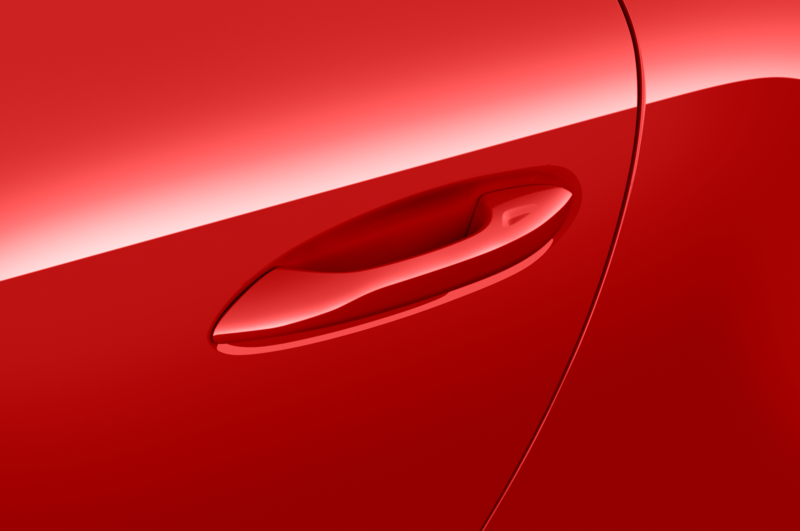 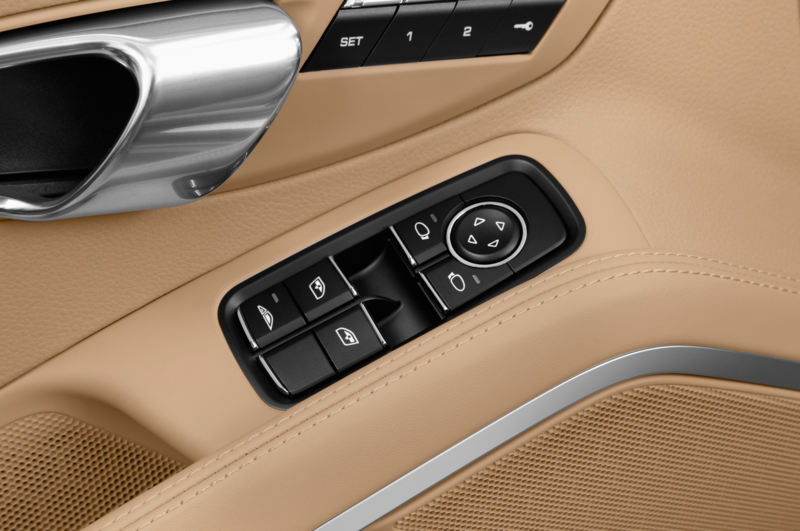 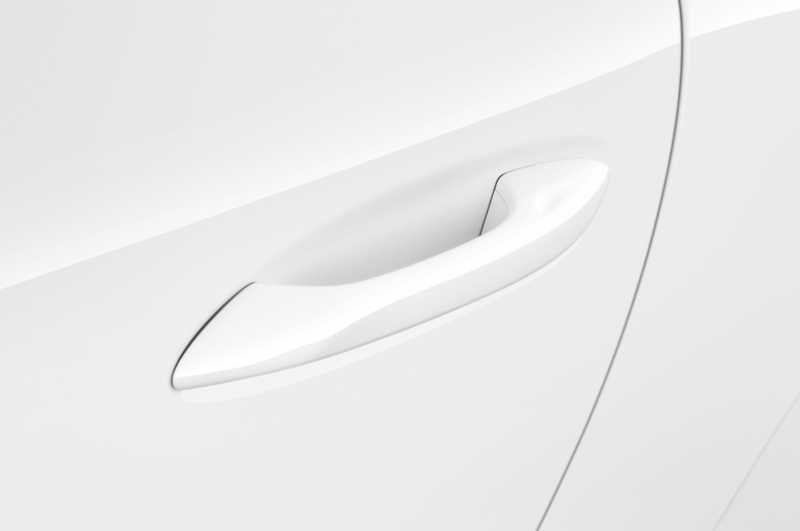 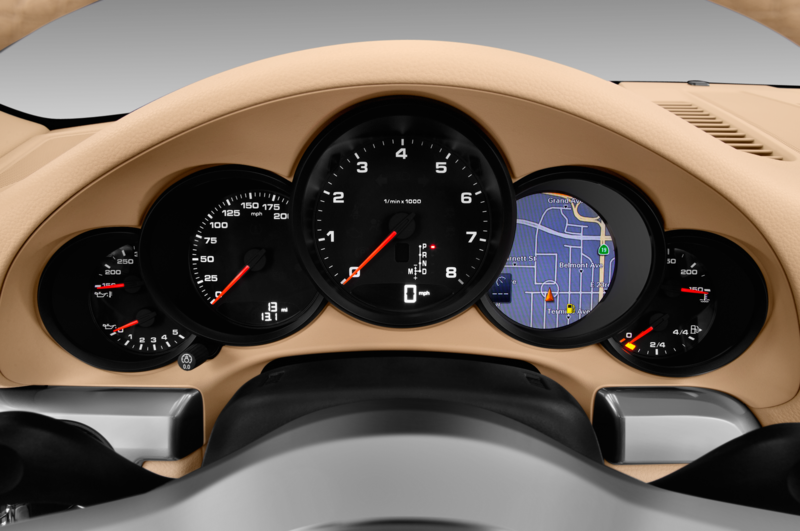 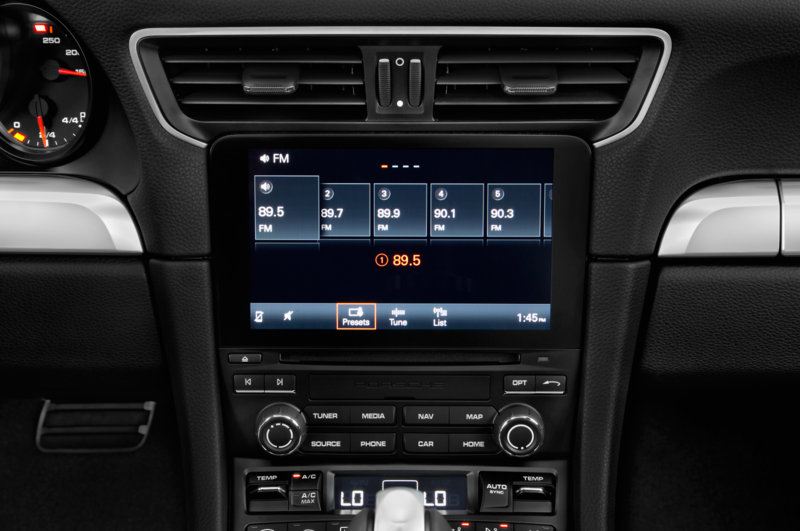 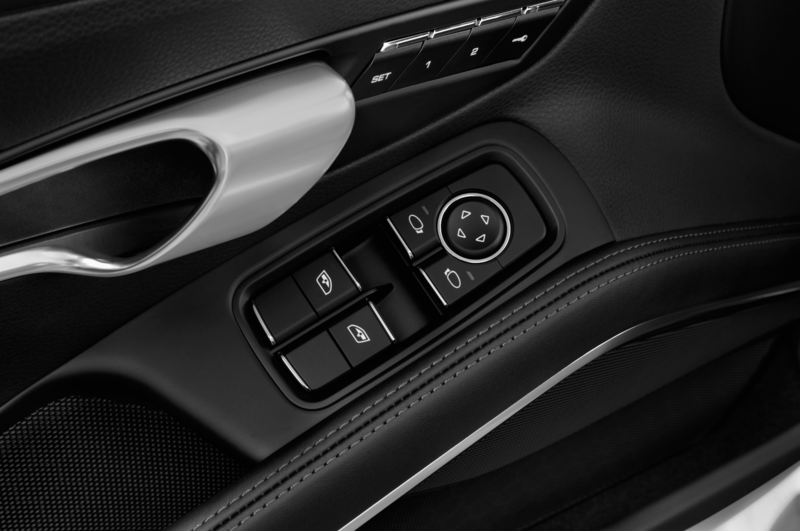 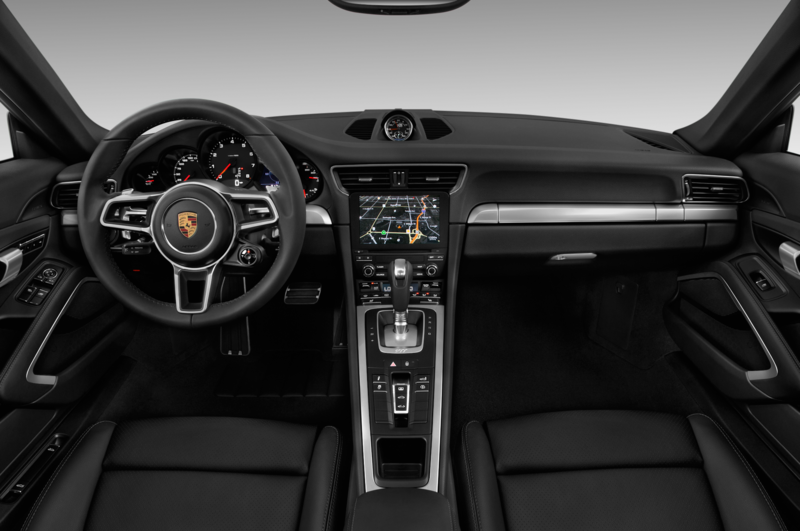 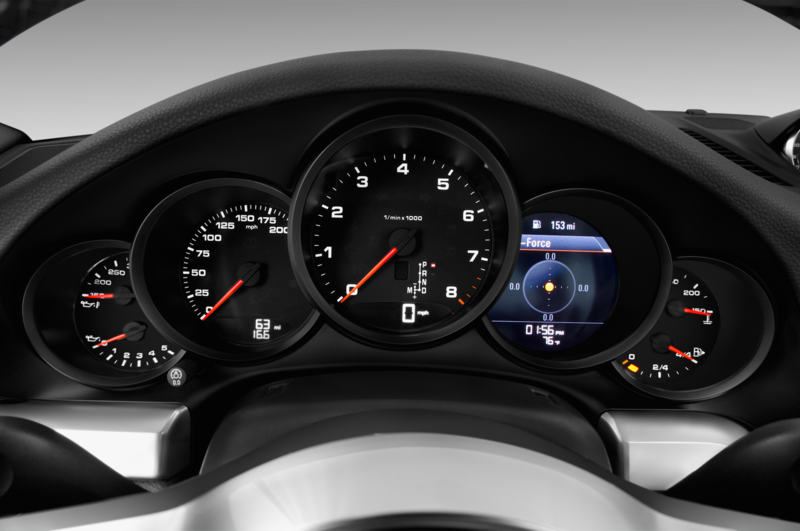 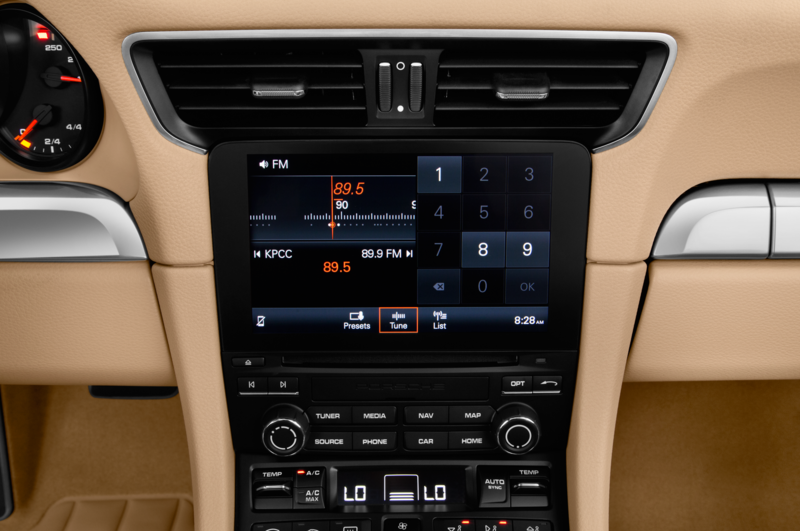 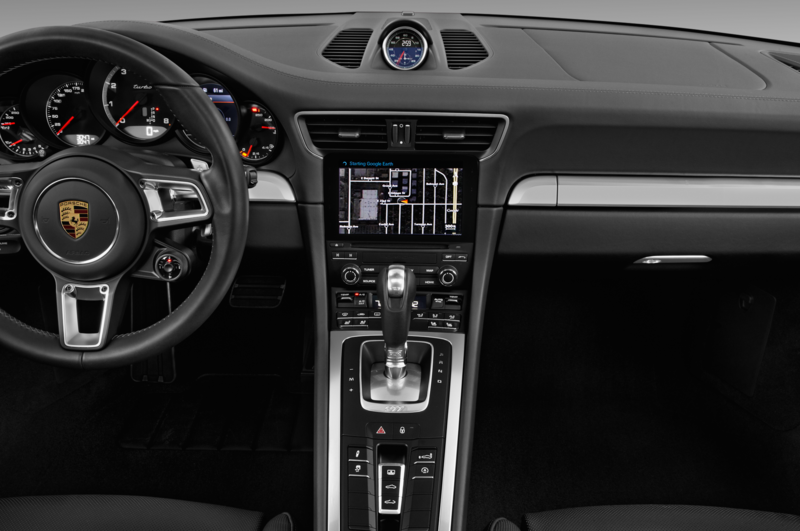 Of particular note is the latest version of Porsche’s touchscreen interface, which offers noticeably improved responsiveness and a far clearer layout than before. 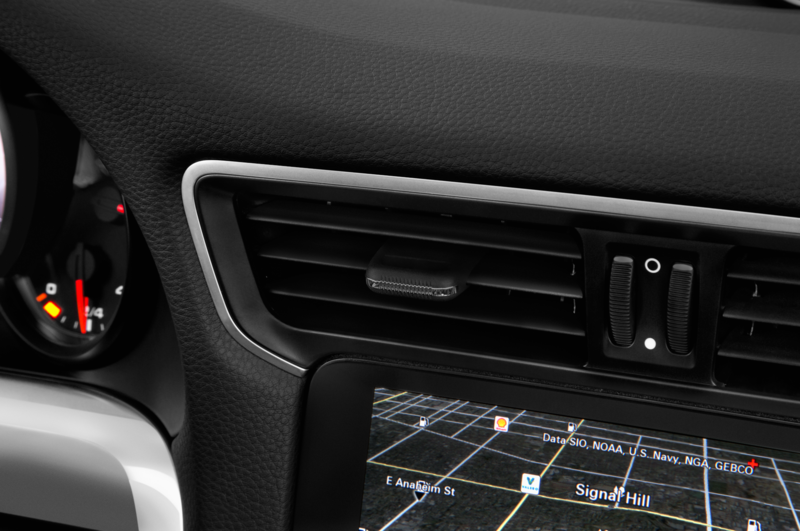 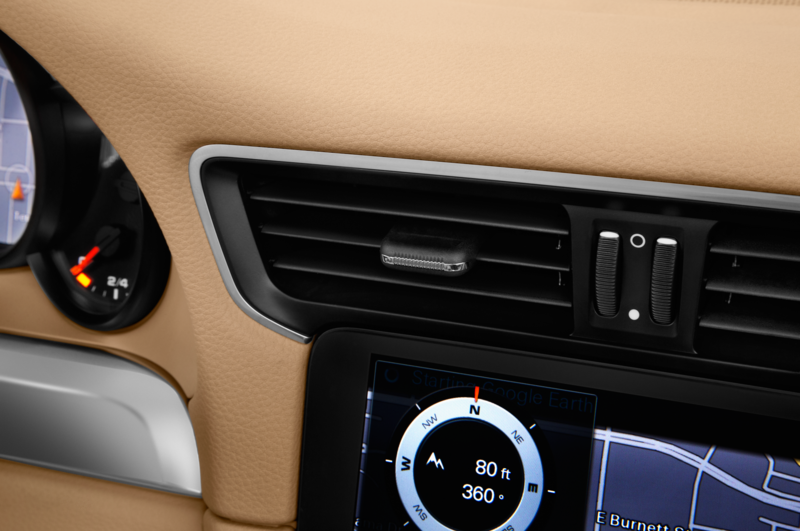 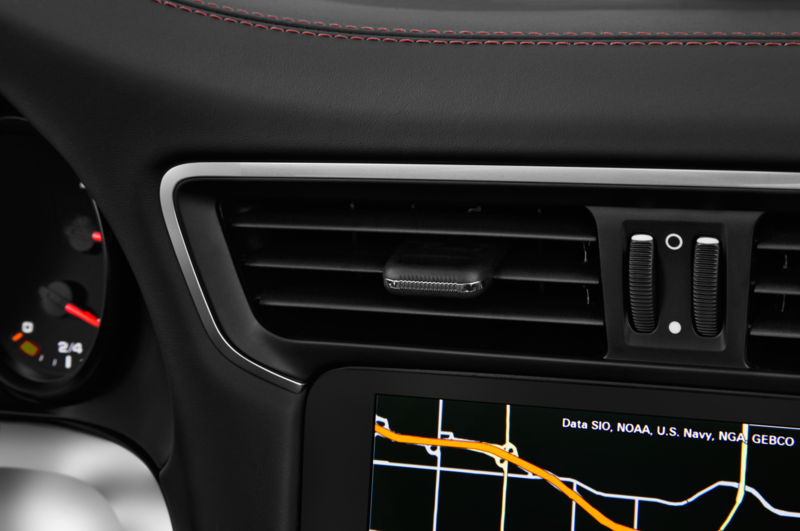 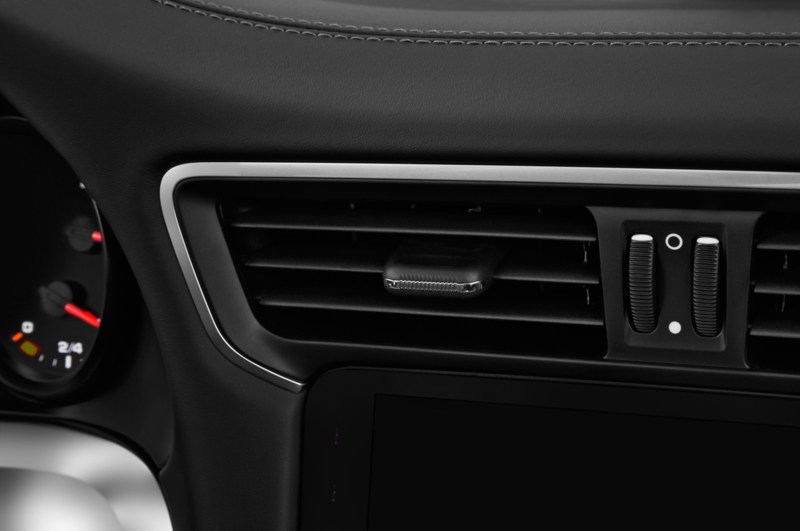 Apple CarPlay is included with the media system, too. 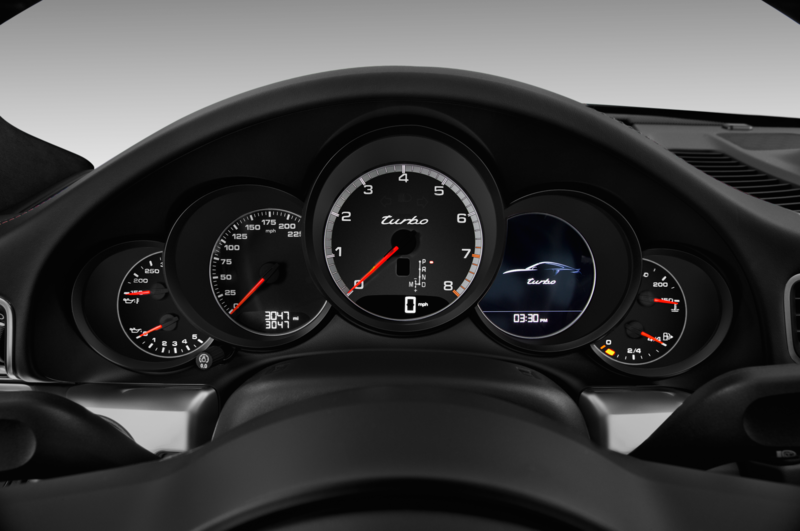 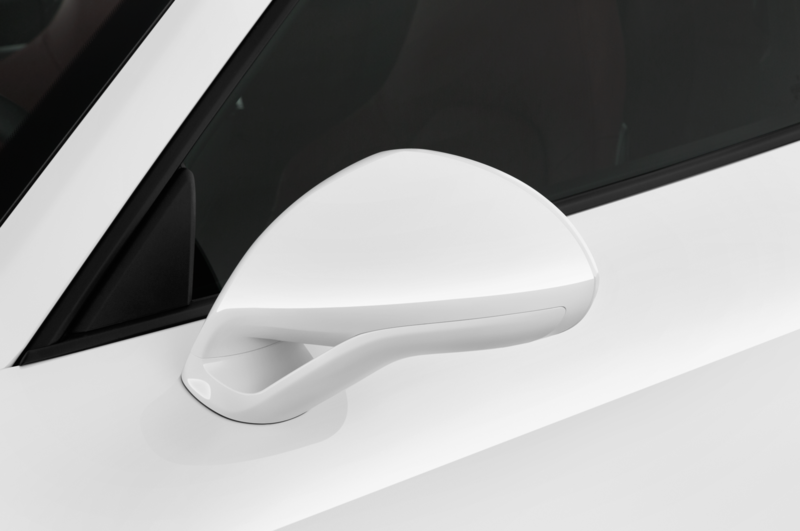 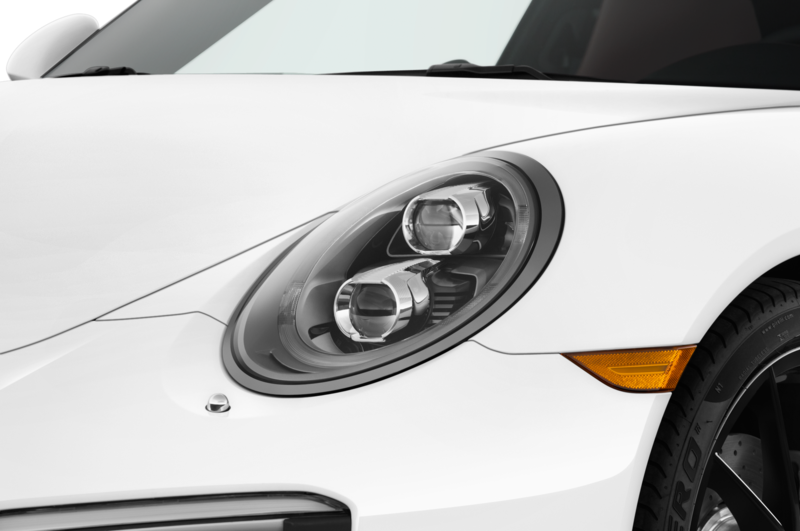 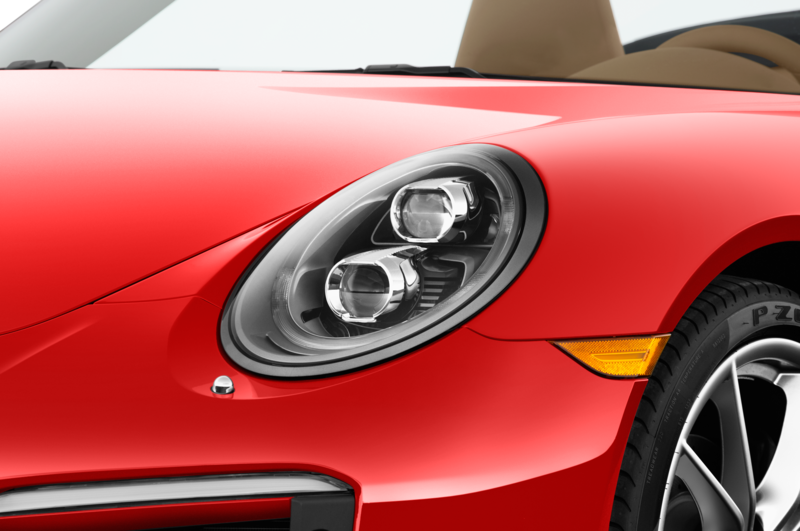 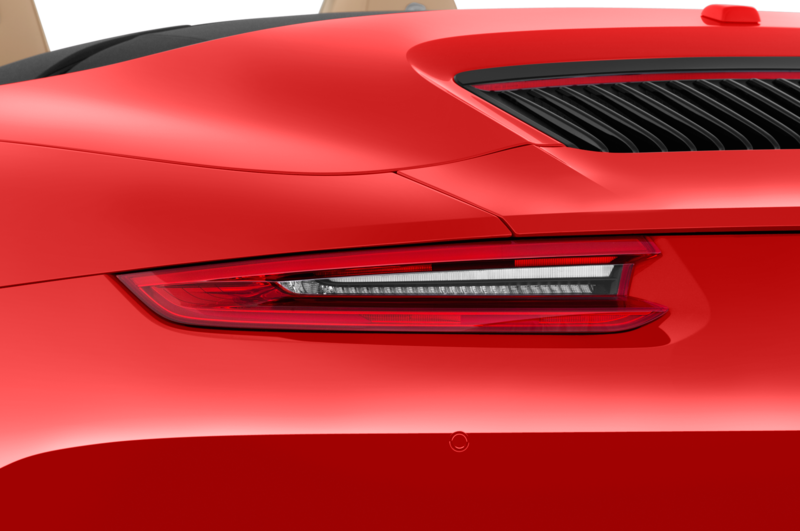 Of course you want to know how the Carrera 4 drives, and that I can sum up in a word: wow! 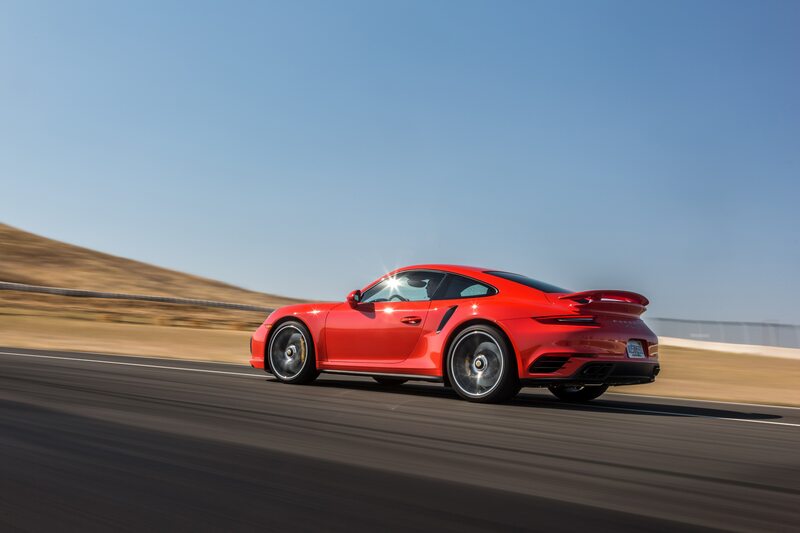 With 370 hp on tap from the direct-injection, twin-turbocharged flat-six and all-wheel drive putting all those ponies to the ground, the C4 can blast to 60 mph in just 3.5 seconds or possibly even quicker. 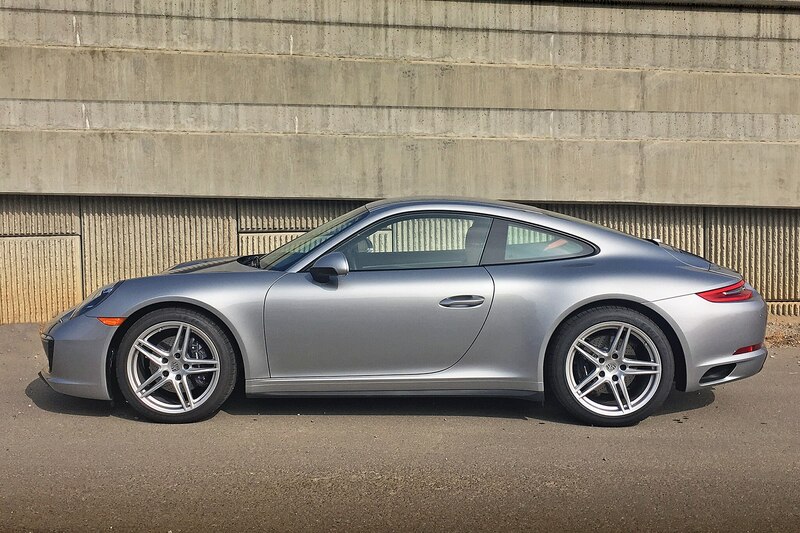 Yes, you could spend a lot more for, say, a 4S or a GTS, but at best you’d knock a tenth or three off the C4’s time. 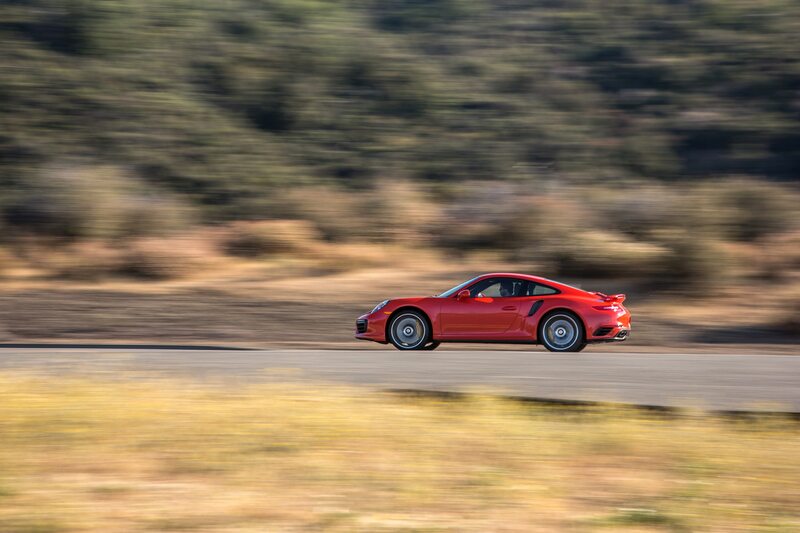 This is a rabidly fast automobile, and it keeps right on hauling the mail until a claimed top speed of 180 mph. 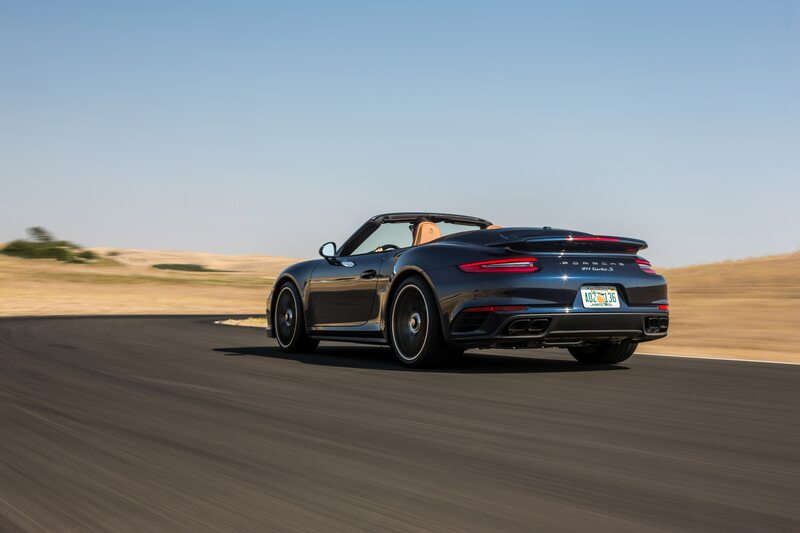 What’s more, it sounds fantastic, the turbos dampening the searing engine note not at all, the exhaust spitting with delicious pops and crackles when you lift off the gas. 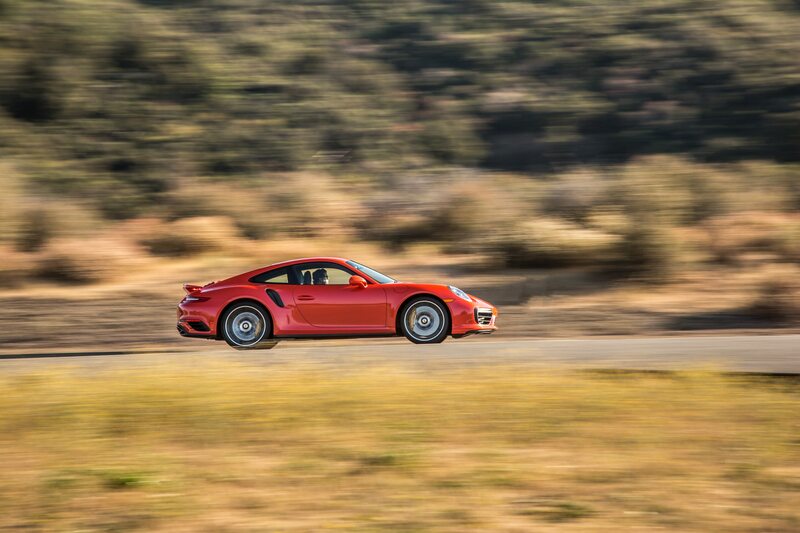 And it’s all so utterly, completely effortless. 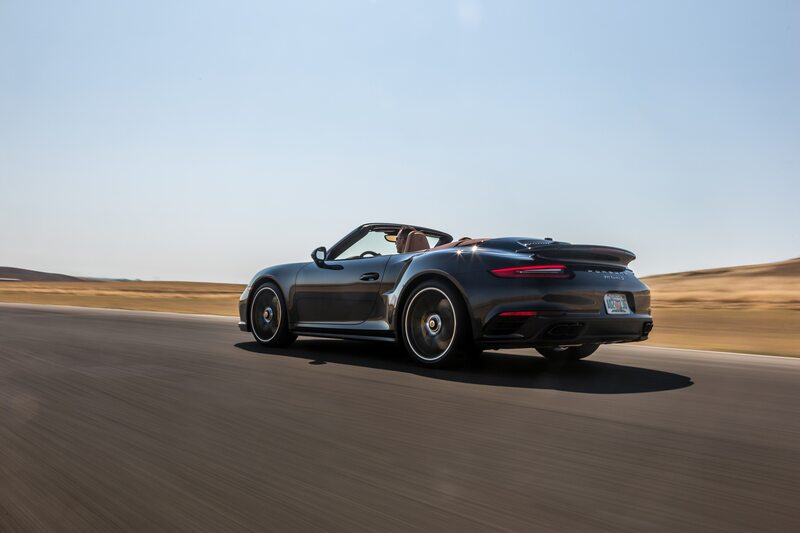 Just mash on the right pedal, and the Carrera 4 gets up and blazes into the horizon—zero heroics or fuss necessary. 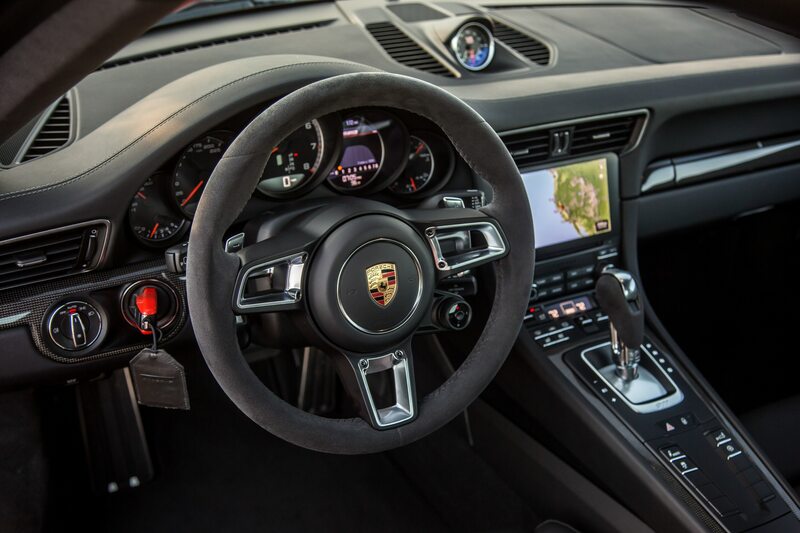 Sure, you can shift with the paddles if you like, but the PDK is so damn good on its own you’ll be tempted to let it do all the gear-changing by itself. 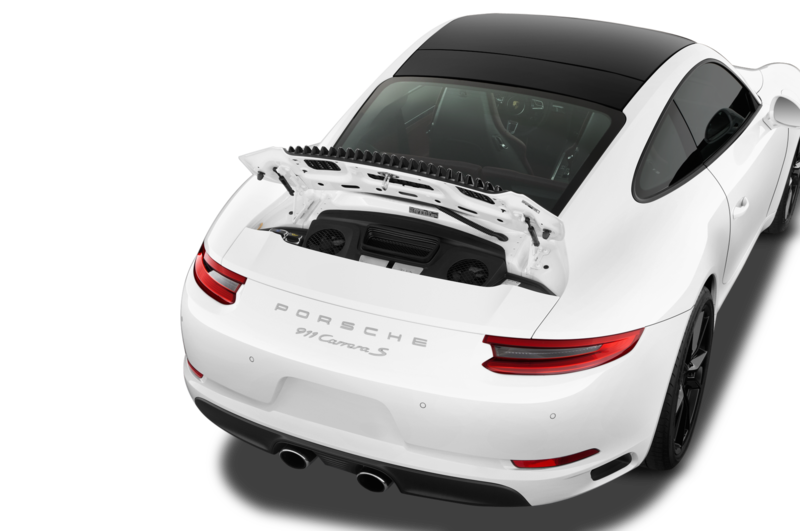 In hard turns, the Carrera 4’s chassis could wring the truth out of O.J. 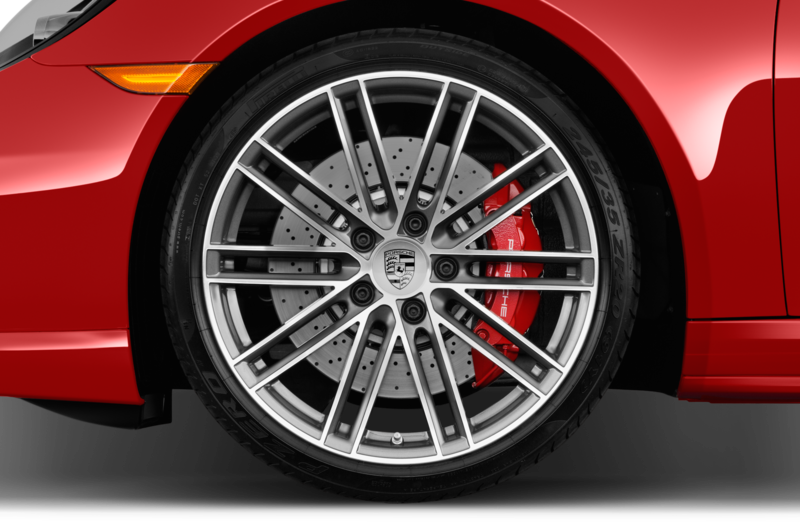 It just flat refuses to let go of the tarmac, its rear-biased drivetrain feeding torque to the front should the onboard brain detect any rear wheel slip. 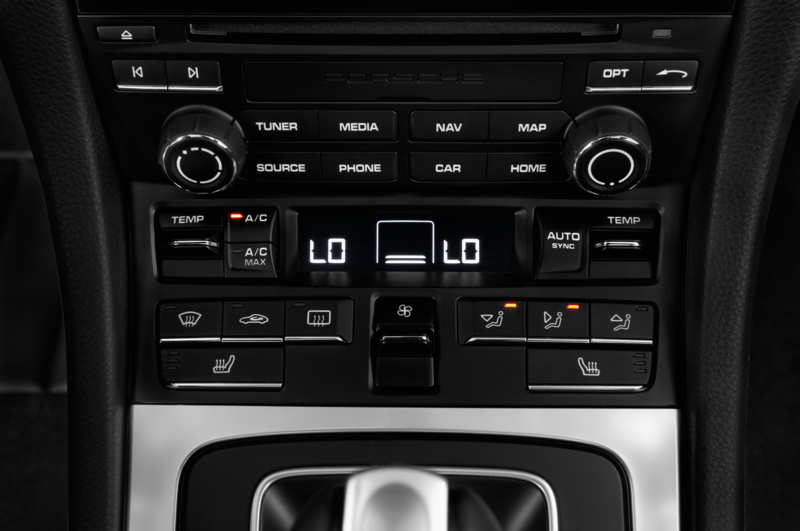 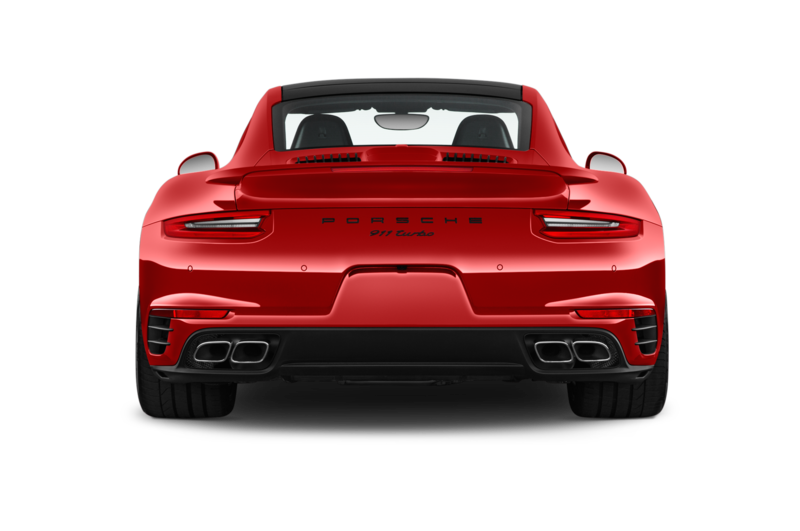 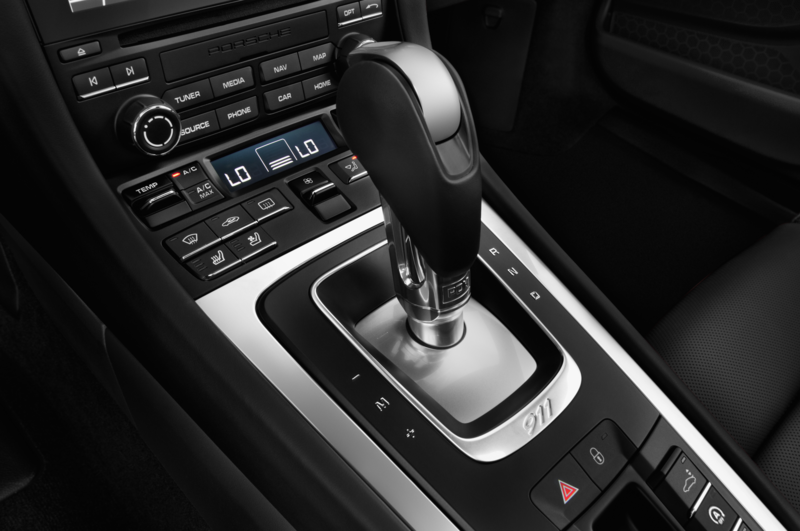 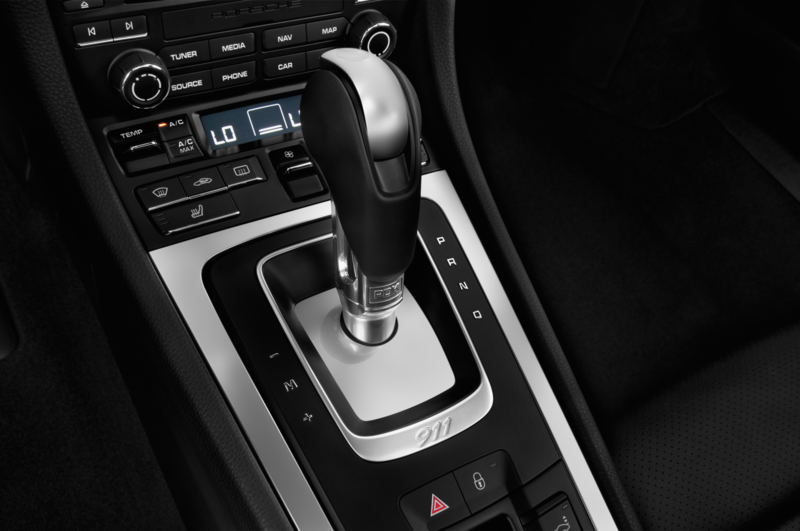 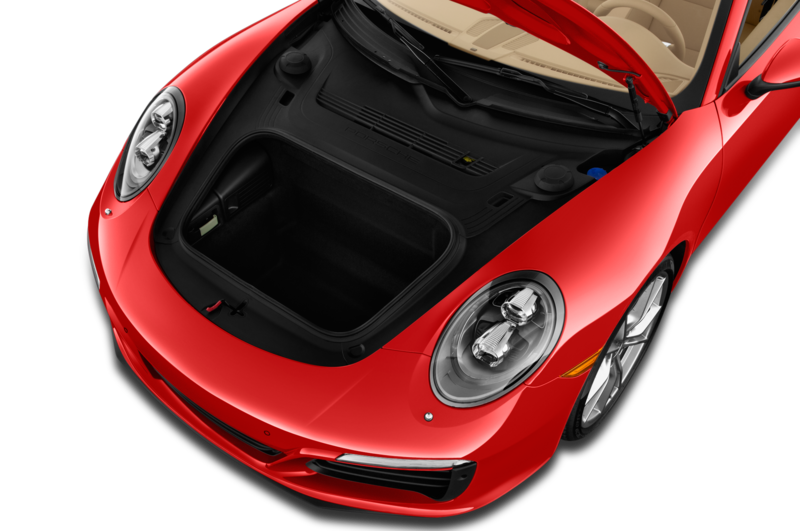 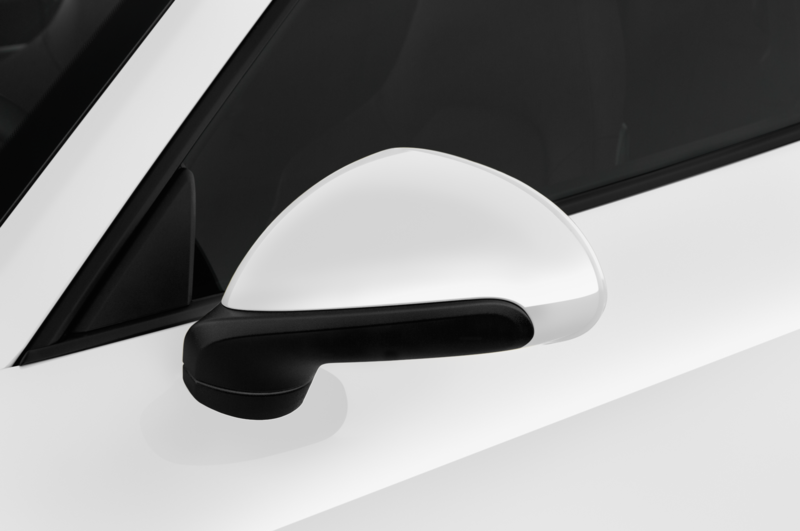 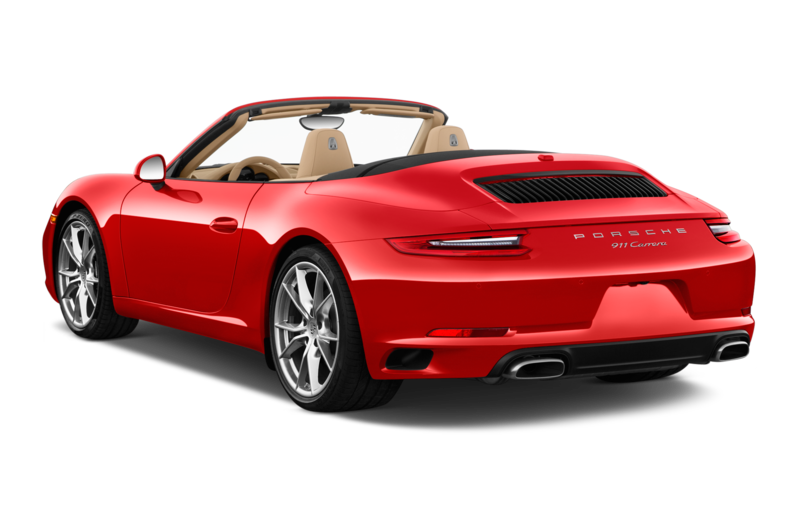 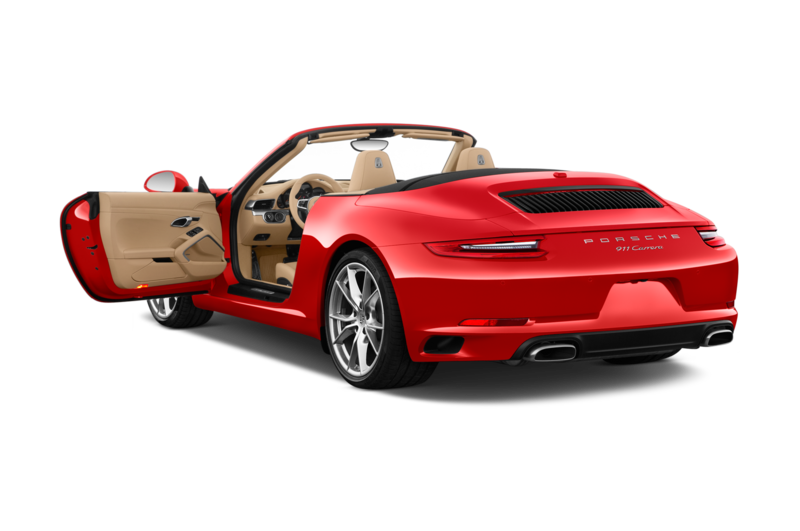 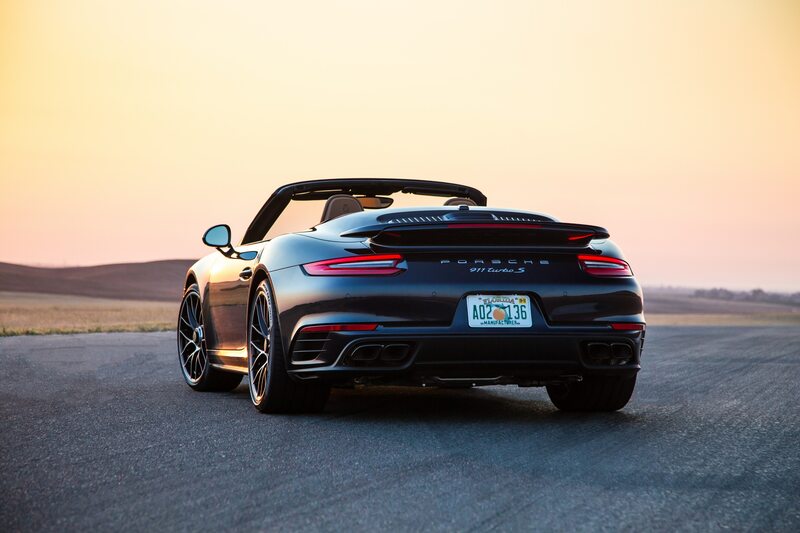 Porsche Active Stability Management (PASM) is standard, too, and even in aggressive modes the electronically controlled dampers deliver tons of handling power without making your backside suffer. 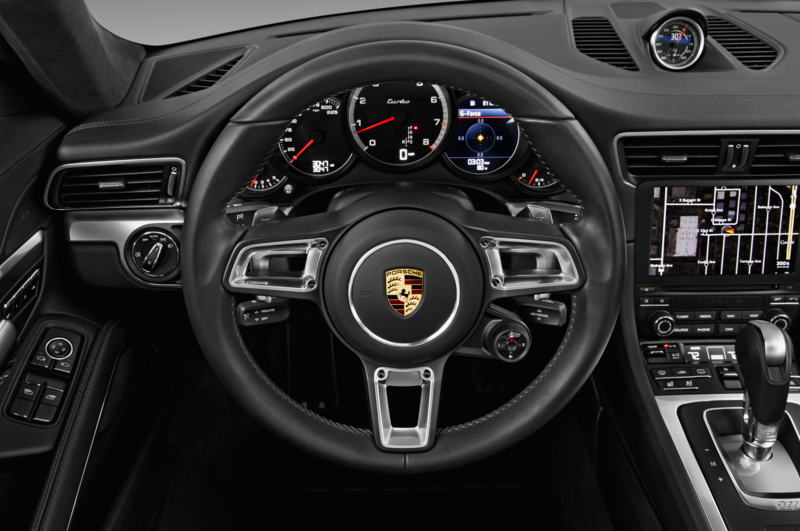 Variable, electromechanical steering is at or near the top of the class, delivering all the cornering info and road feel a driver could ask for. 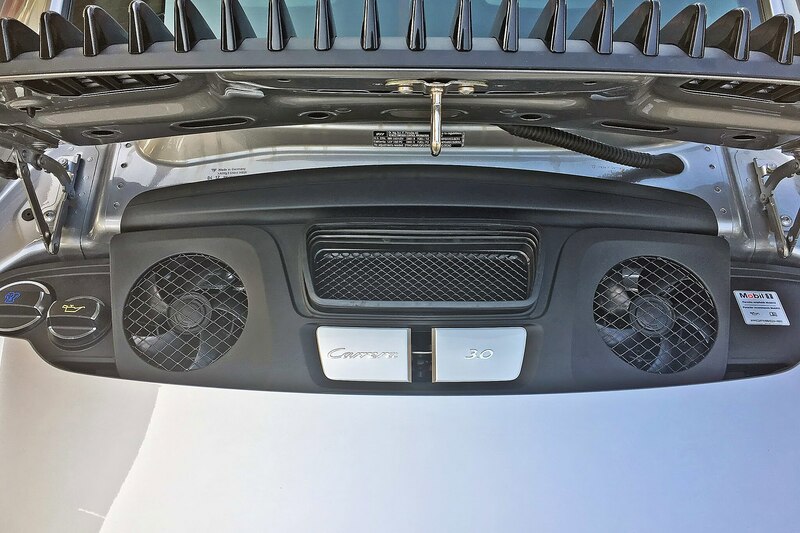 The C4 is nothing less than an absolute blast to hustle hard, and it never, ever tires or plays tricks. 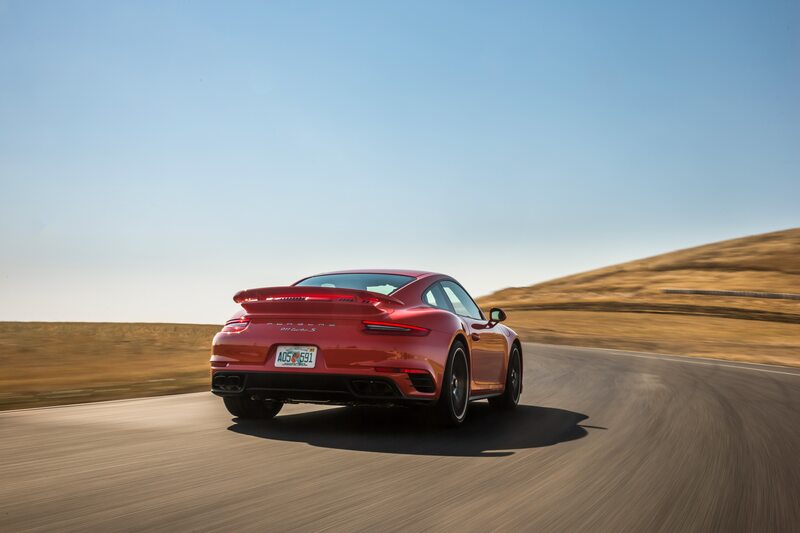 This is the very definition of dependable, secure speed. 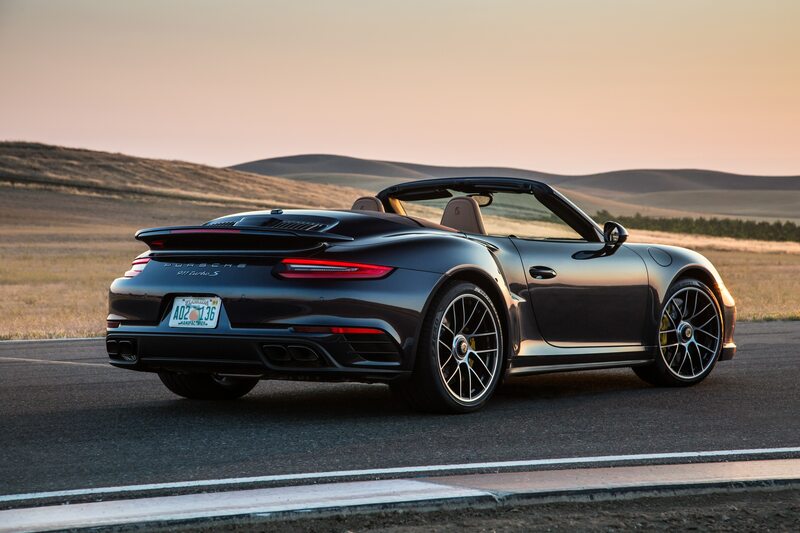 Is there anything not to like? 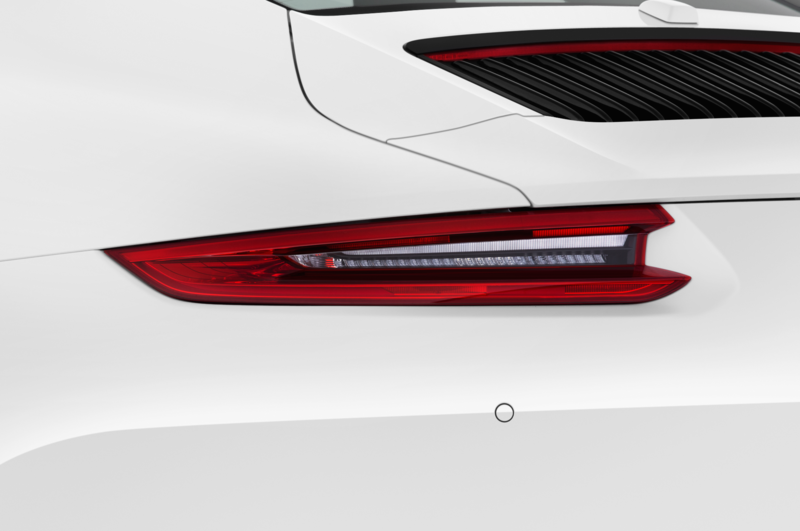 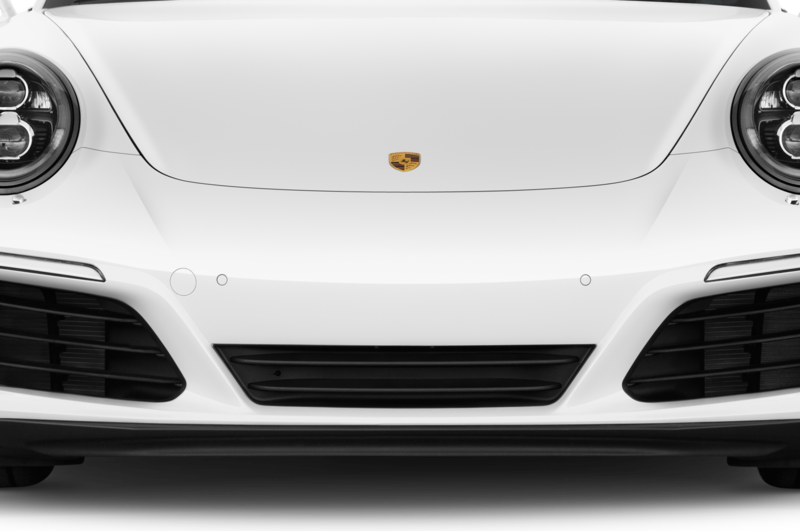 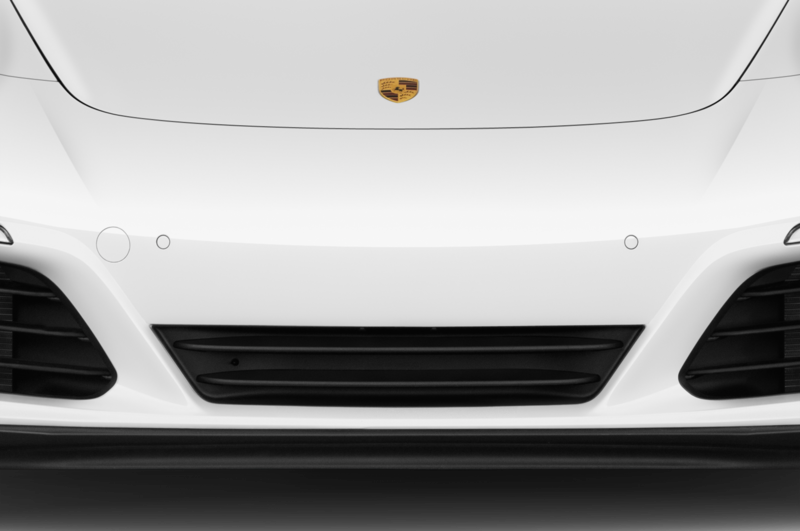 Well, as always you’ll pay for Porsche quality and performance, and it’s easy to send the sticker into the stratosphere if you aren’t judicious with options. 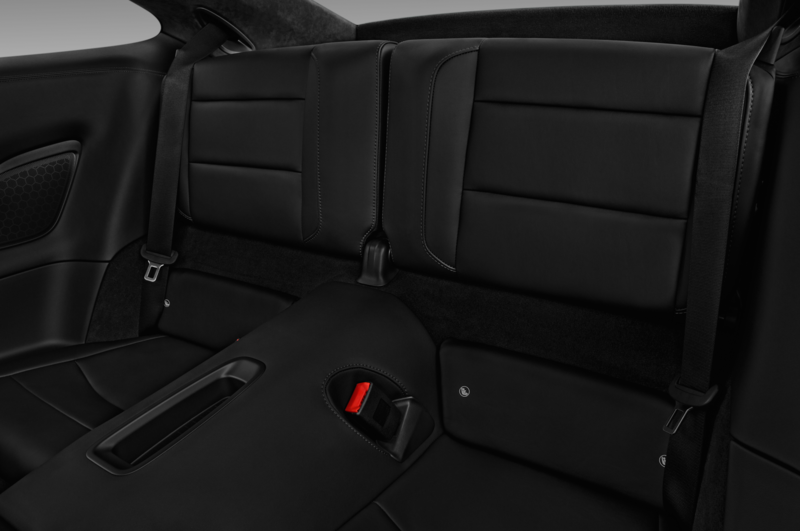 And forget about the rear seats; they’re useless for any passengers who don’t wear a Cabbage Patch tag. 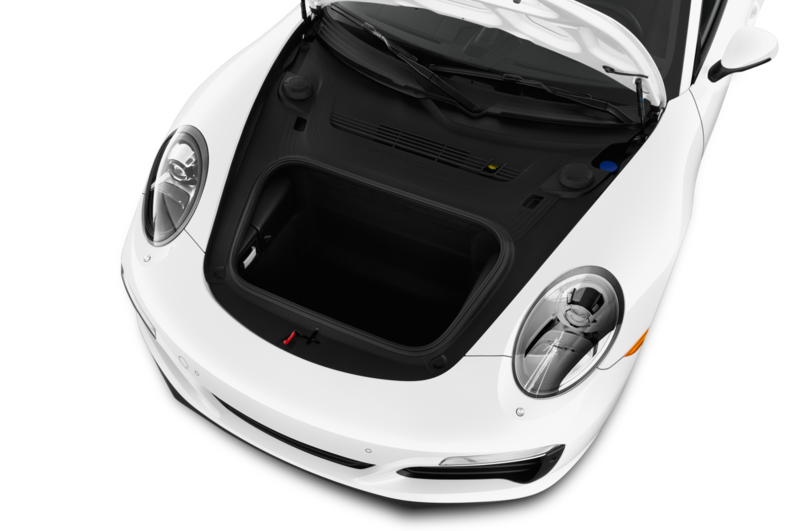 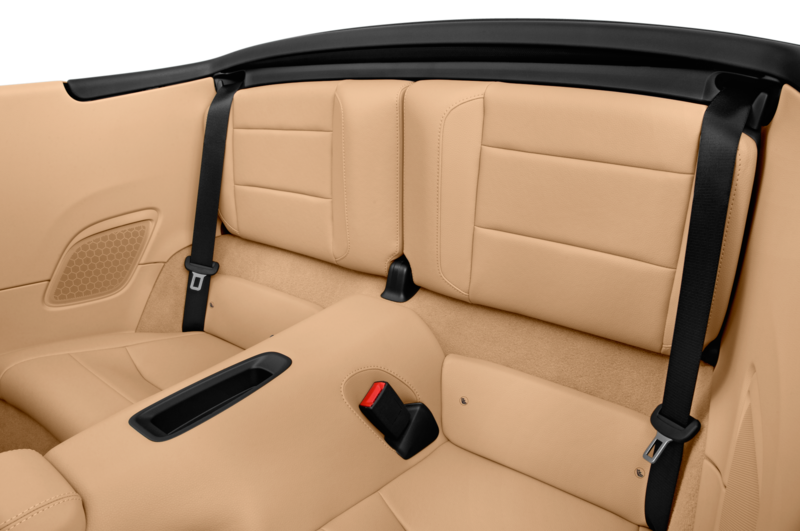 Then again, you can fold those rear seats down to garner a decent (9 cubic feet) amount of cargo space (complemented by 4 cubic feet under the front hood). 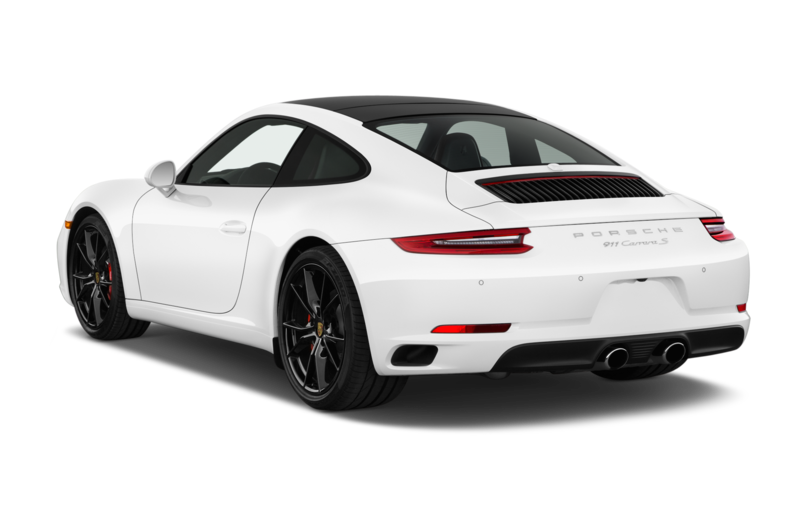 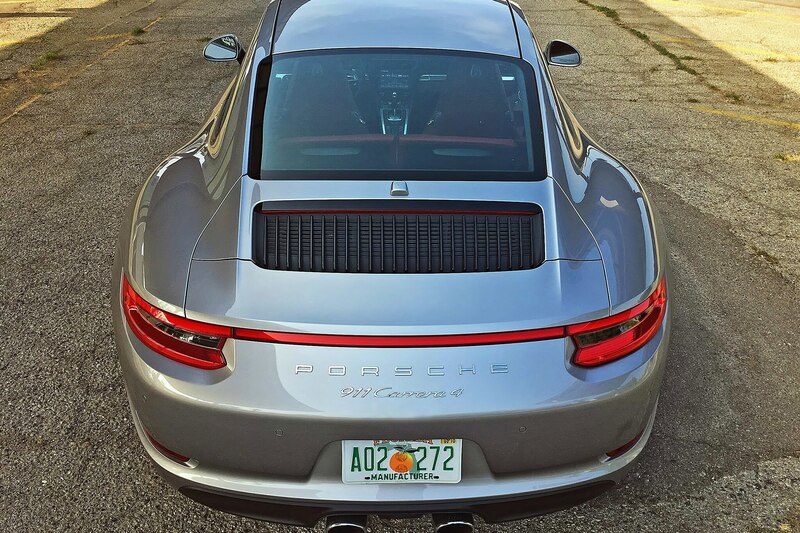 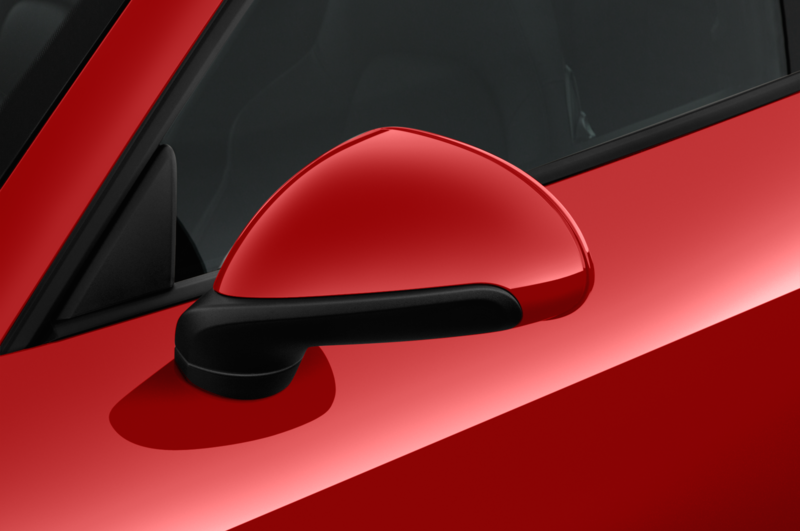 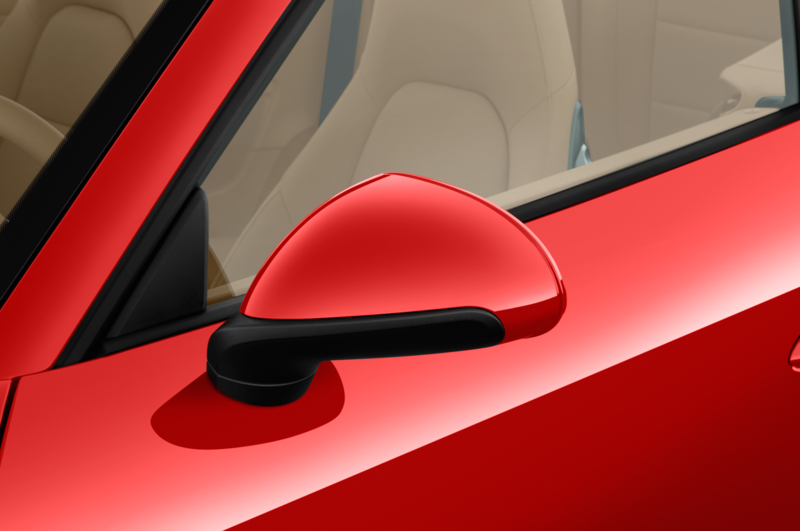 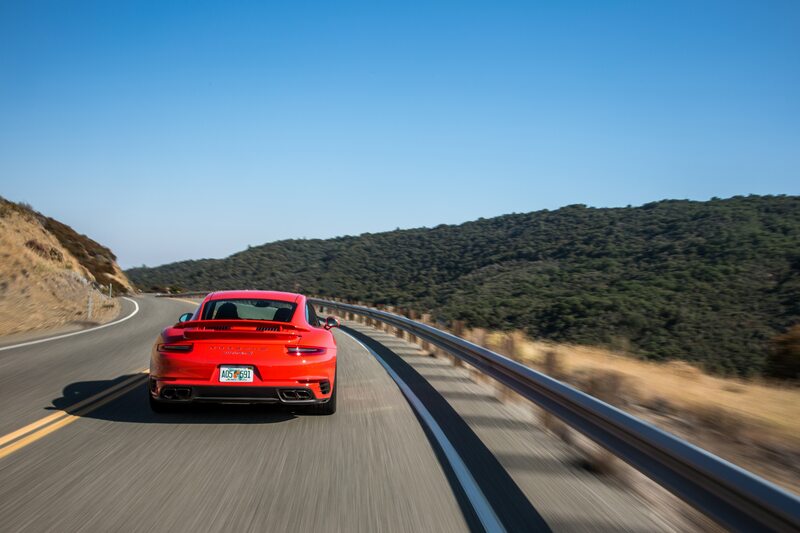 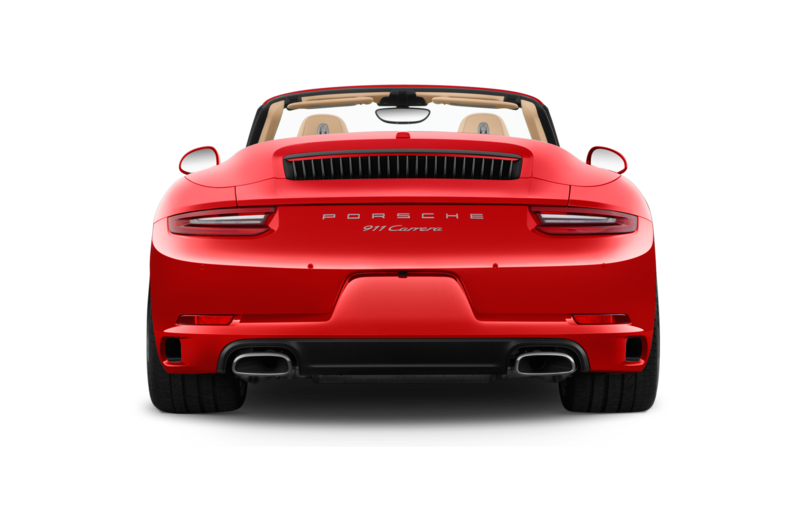 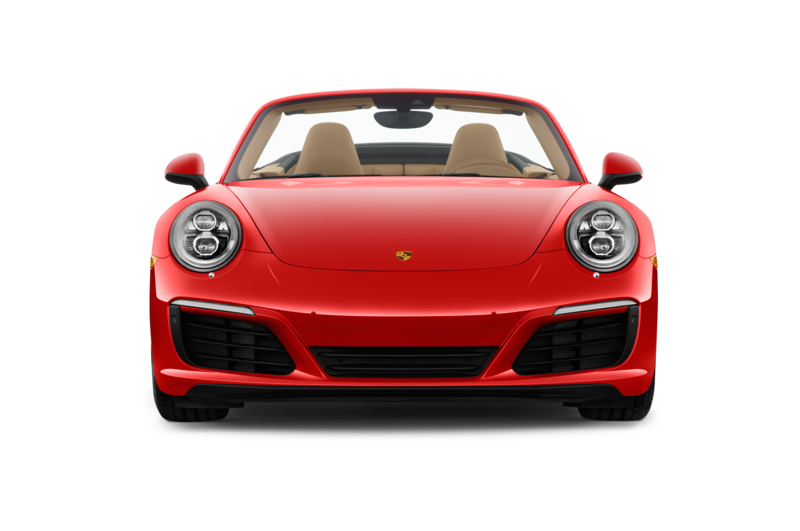 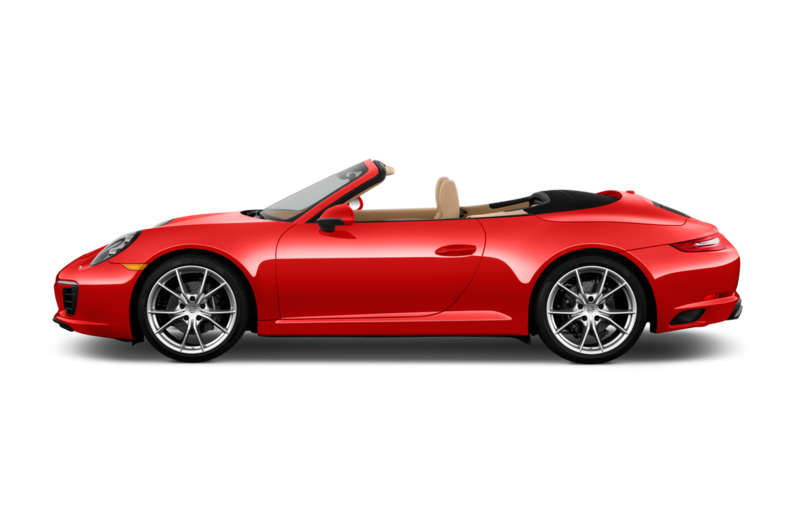 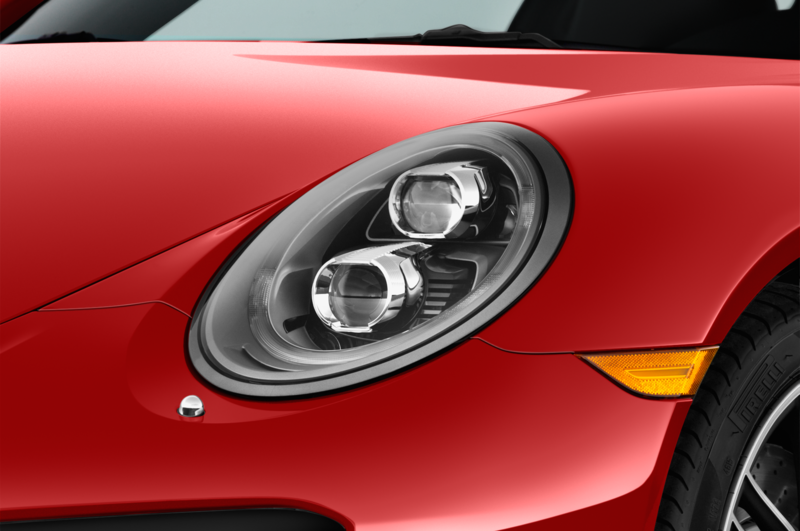 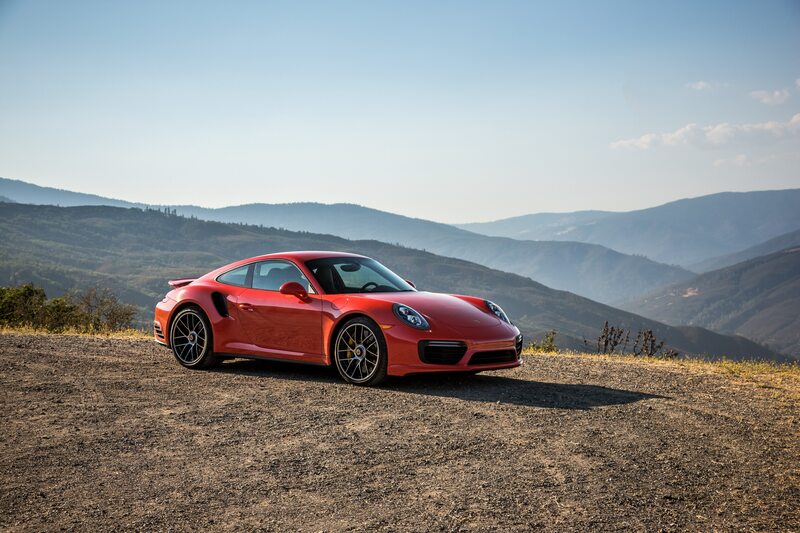 Otherwise, the Porsche 911 Carrera 4 is as proficient and well-rounded as a decathlete. 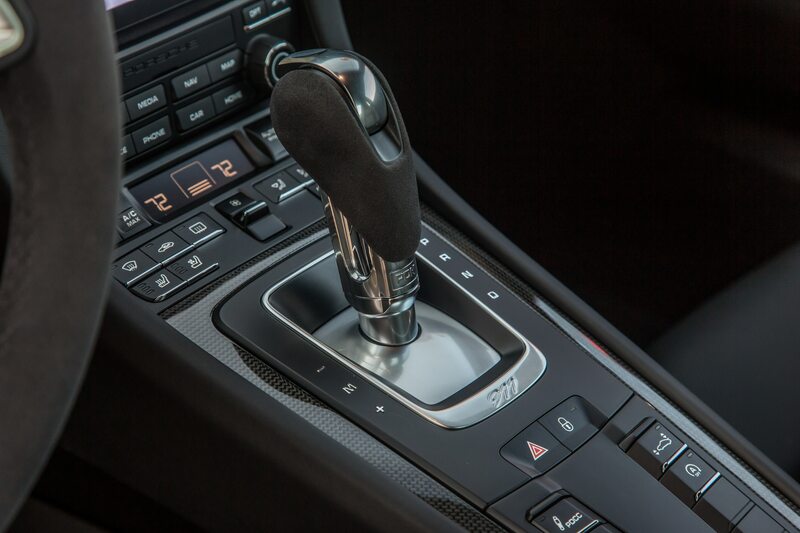 You can drive it in inclement weather, thanks to the security and traction of all-wheel drive. 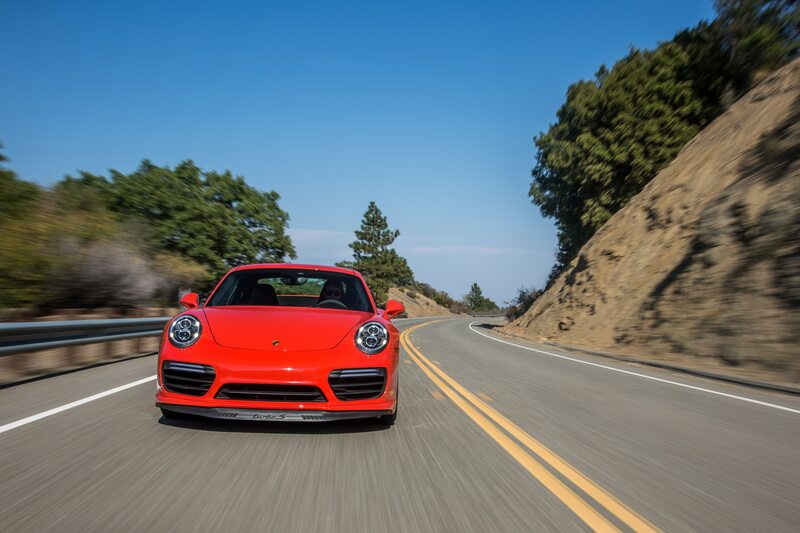 You can motor through urban traffic without a care. 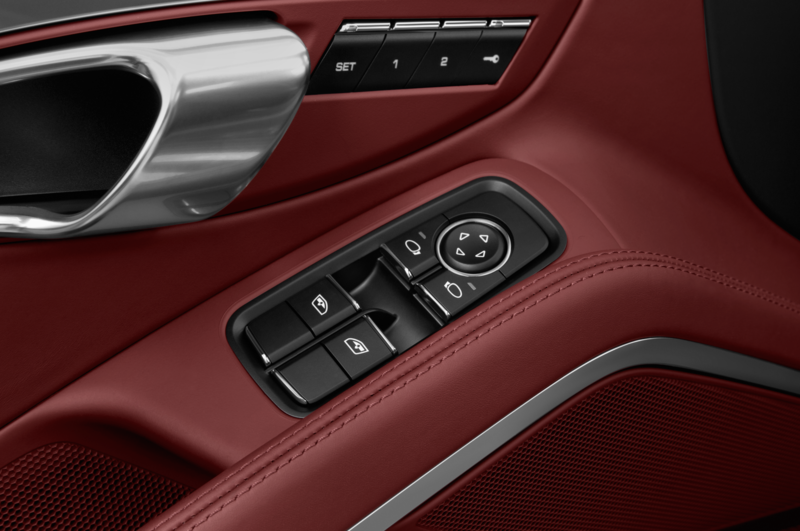 The C4 never complains, even when it’s essentially asleep. 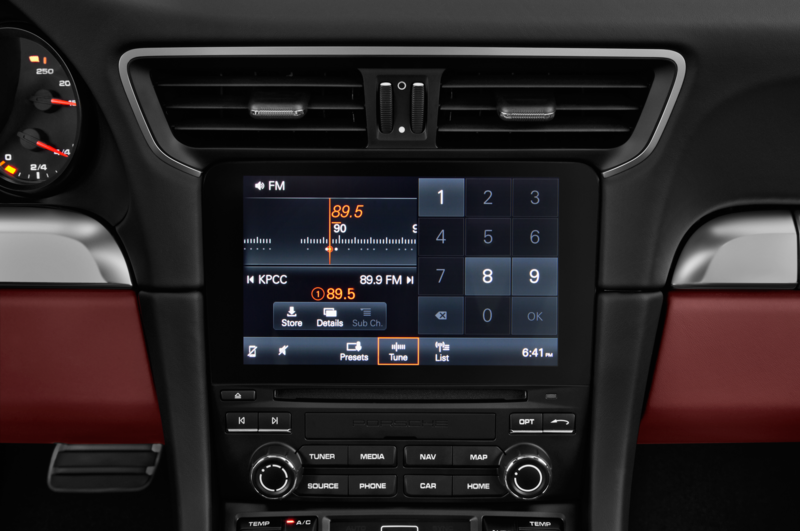 The cabin is luscious and loaded with conveniences from navigation to wireless Internet, HomeLink garage-door control, and an eight-speaker, 150-watt audio system with SiriusXM satellite and HD Radio capabilities. 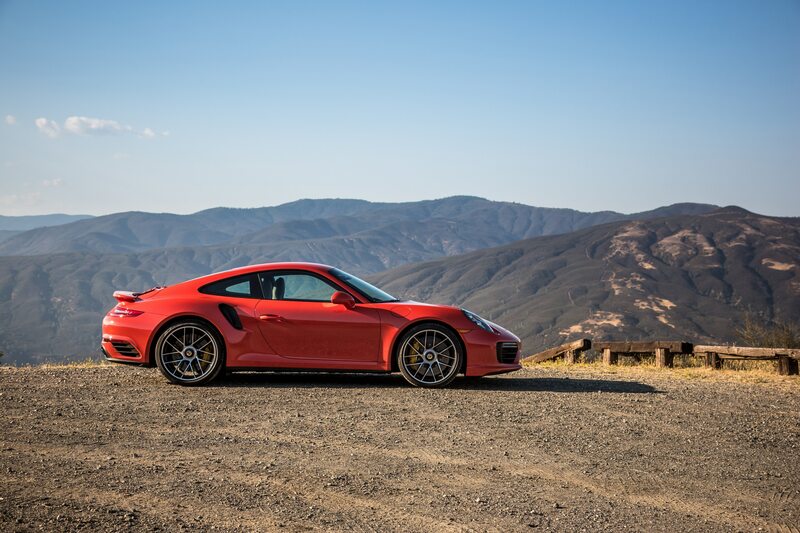 And, of course, you can blow away your every daily care simply by squeezing the right pedal on your favorite twisty road and letting this magnificently pedigreed road missile strut its considerable stuff—all delivered with a fastidiously engineered competence matched by few if any rivals. 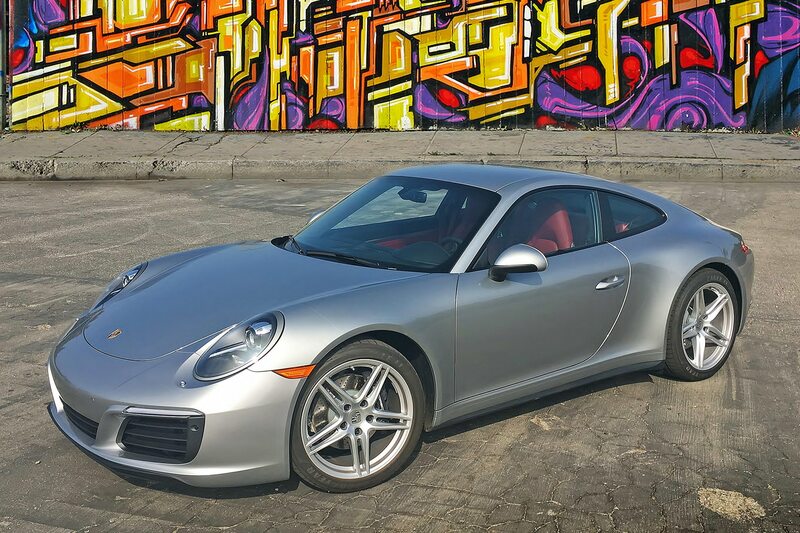 Too often the 911 Carrera 4 is overshadowed by siblings boasting juicier specs and racier lines. 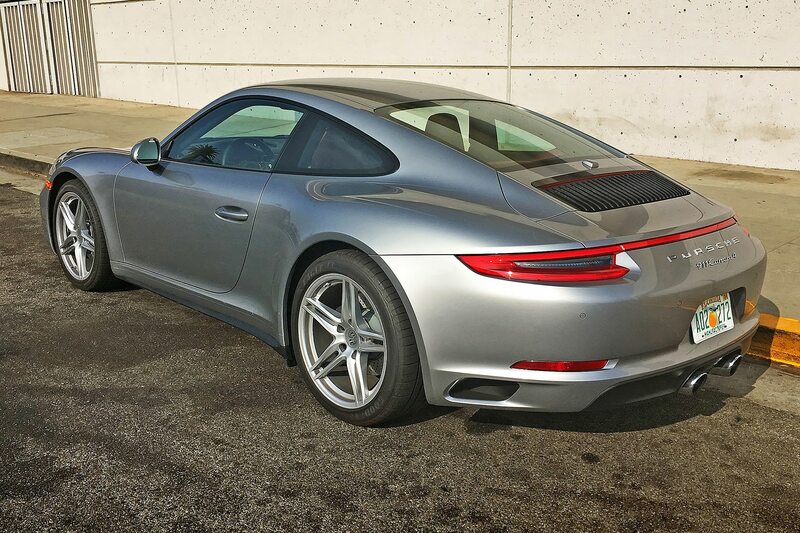 But after a week behind the wheel, I can assure you: The 911 C4 deserves a blazing spotlight all its own.